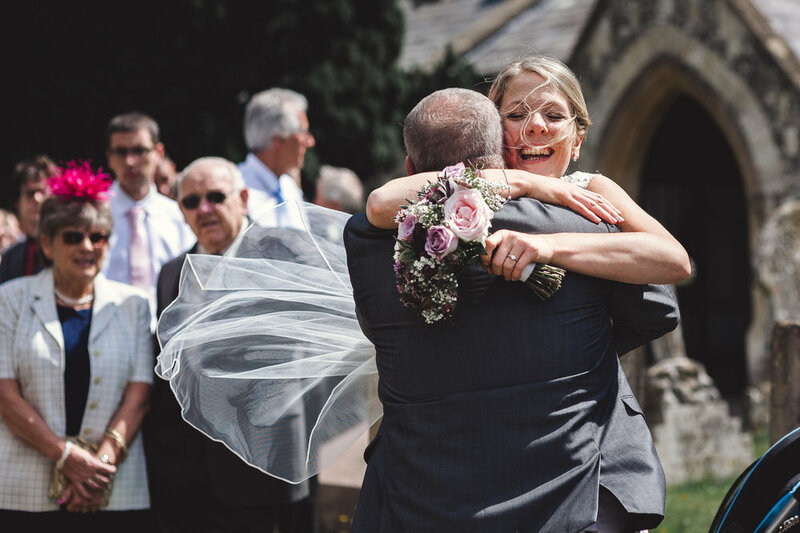 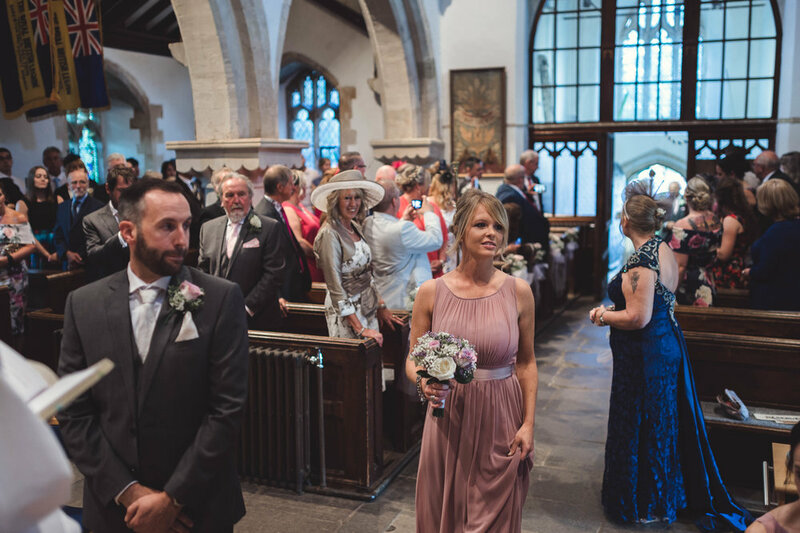 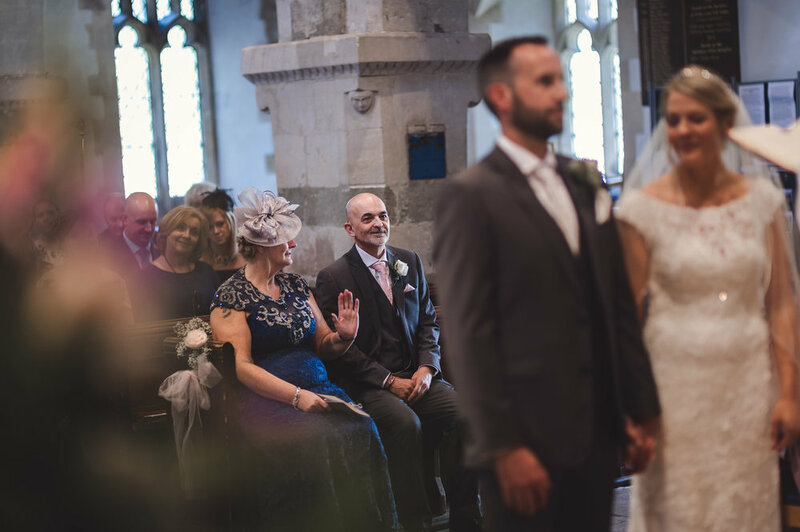 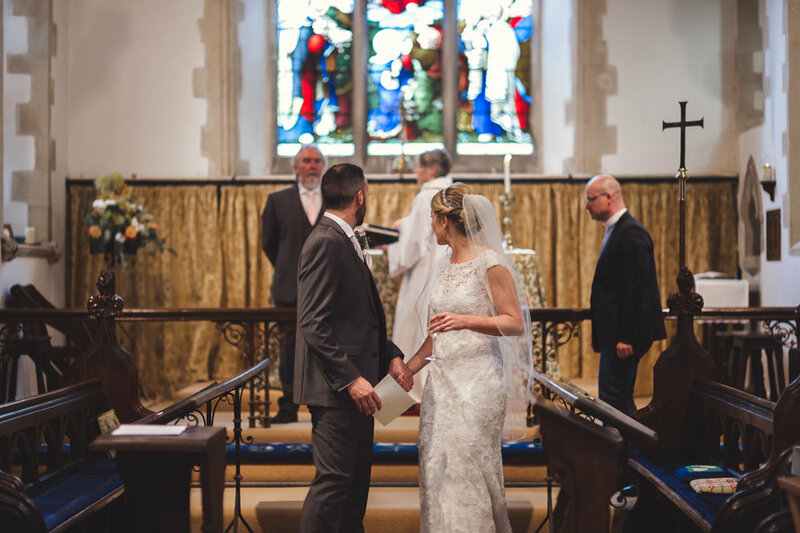 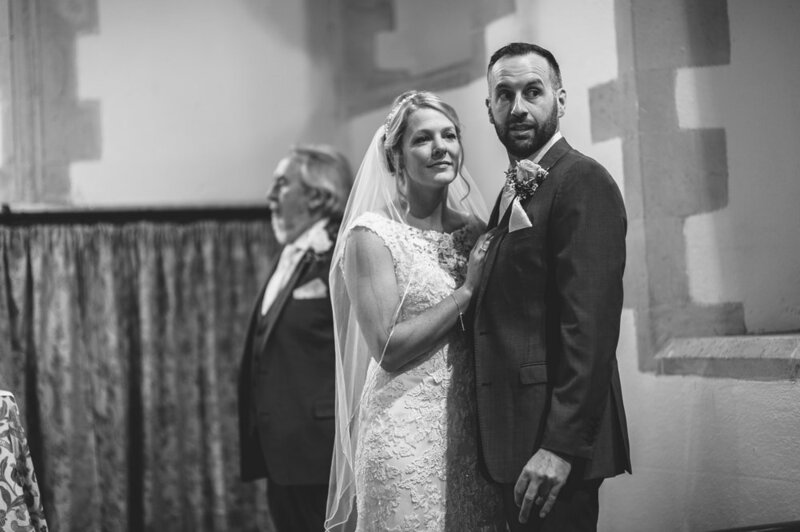 A little selection from the most fun day with Kelly and Olly at St. Mary’s Church, High Street, Shrewton. 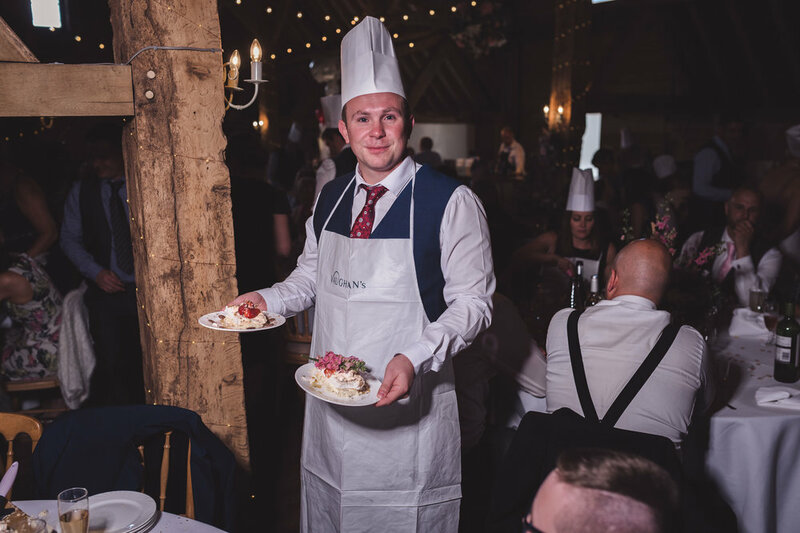 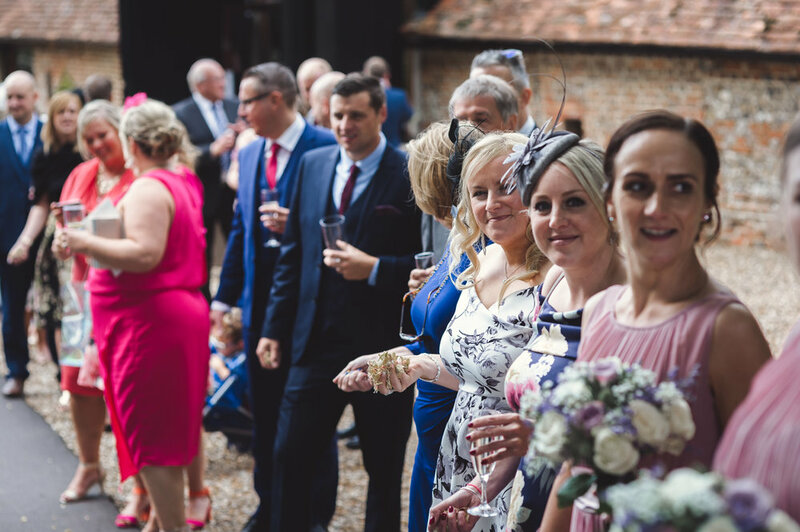 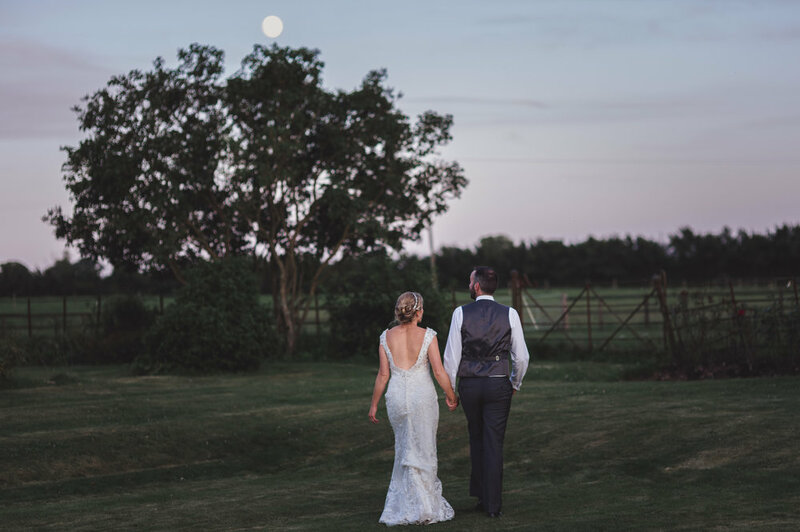 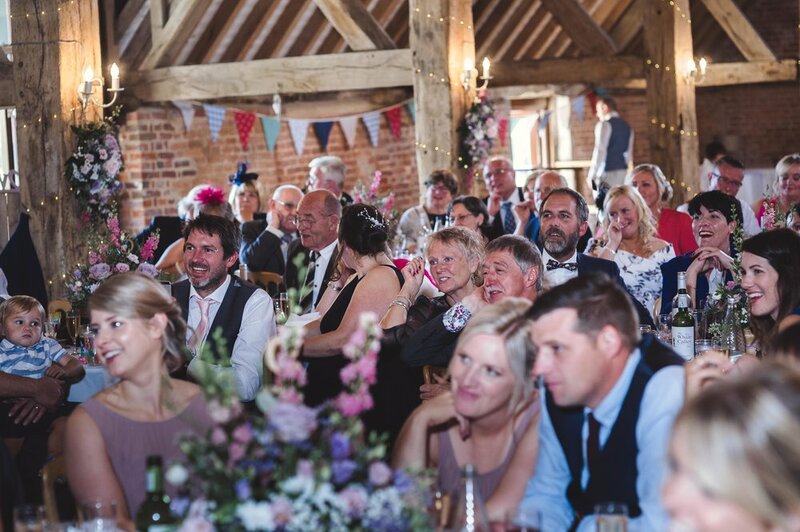 Followed by a reception at Barford Park Farm, Barford Lane, Downton. 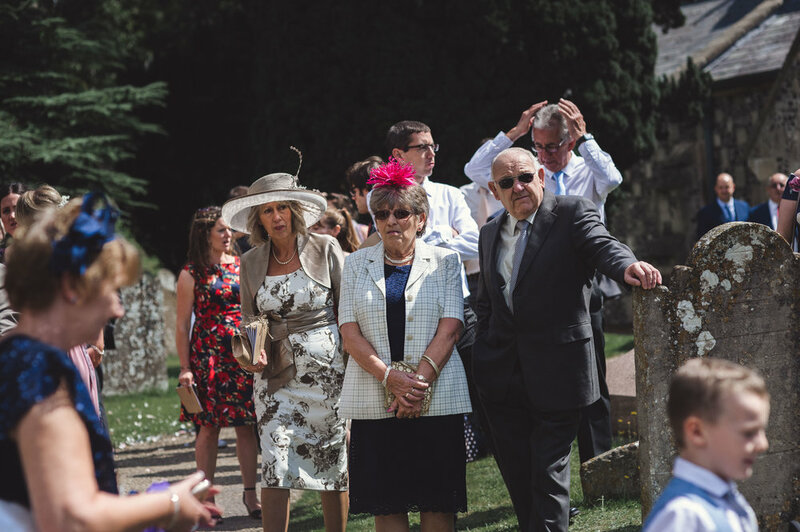 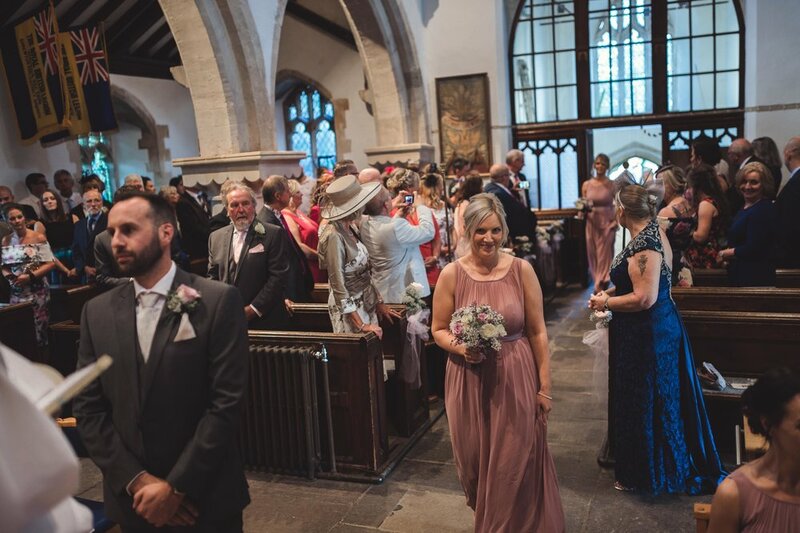 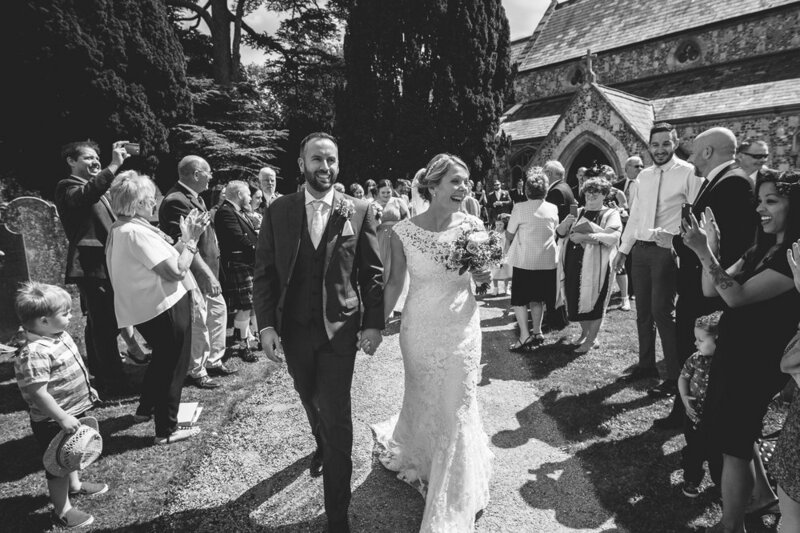 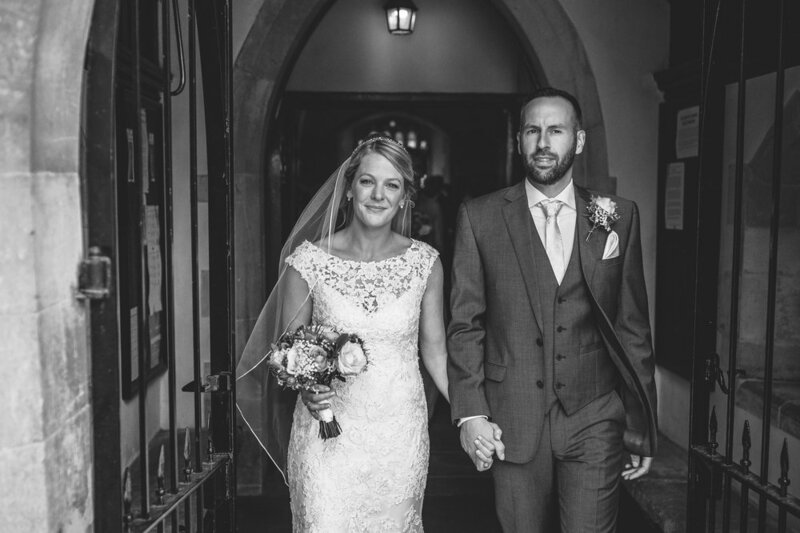 As i live in Shrewton, a Shrewton wedding is just great and St Mary’s church is just lovely. 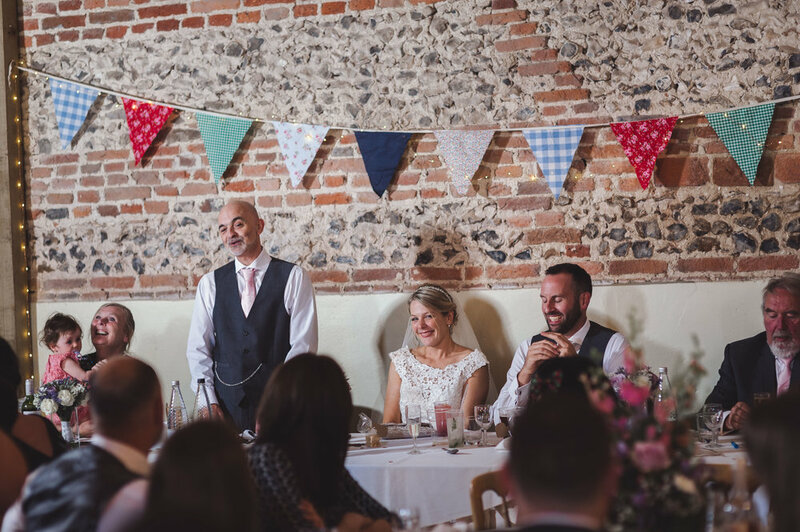 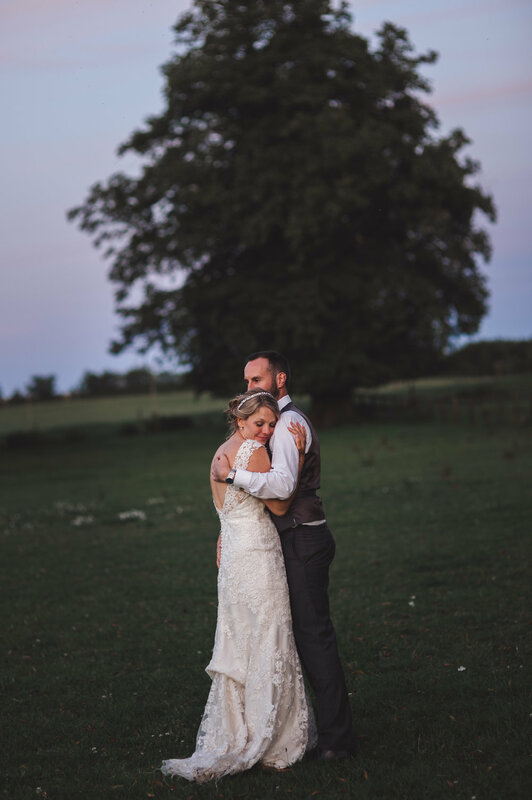 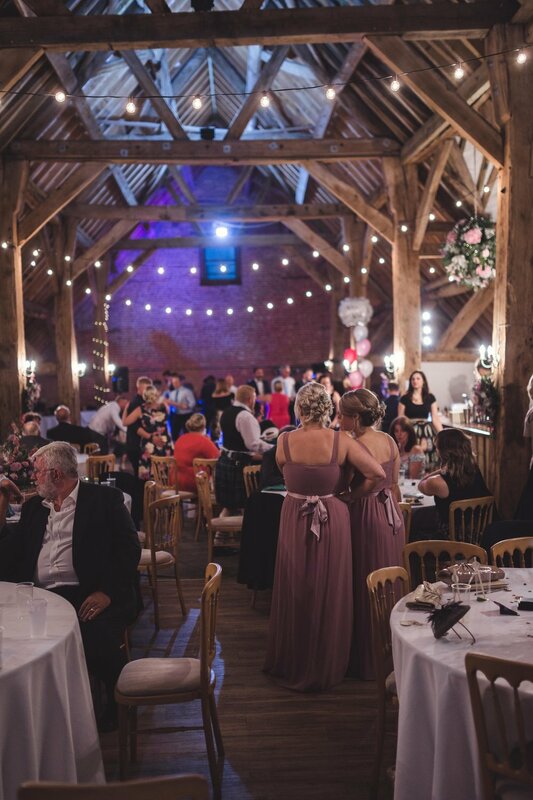 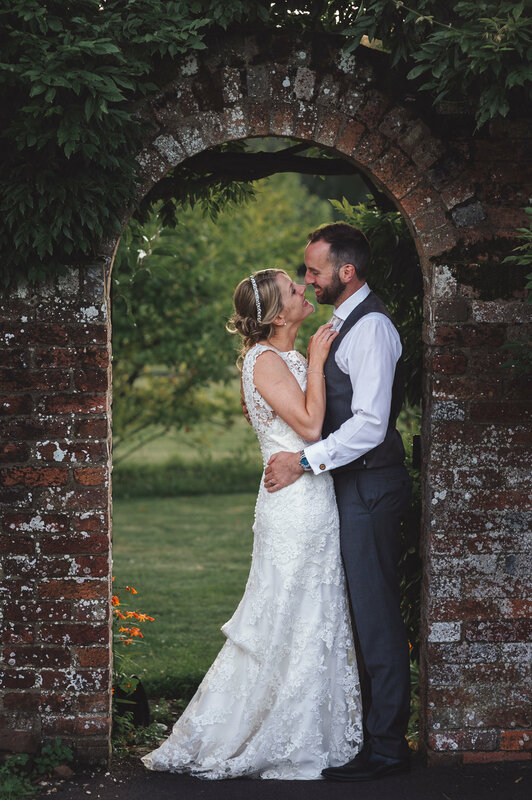 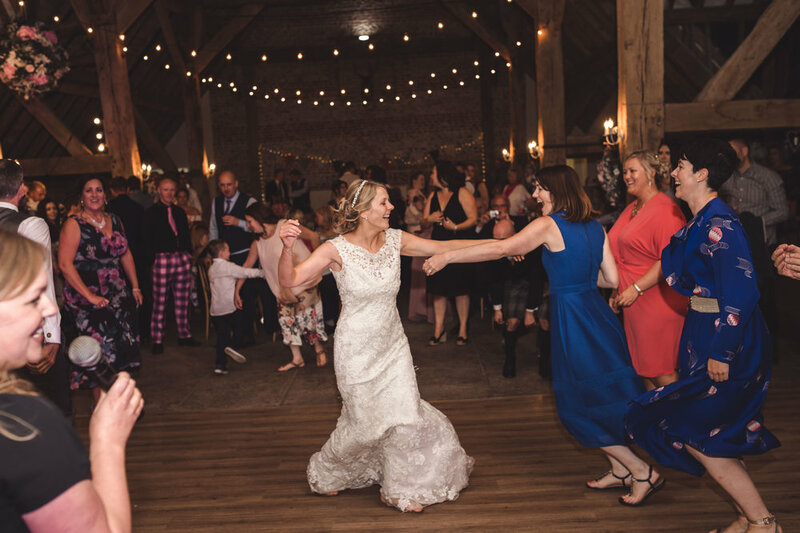 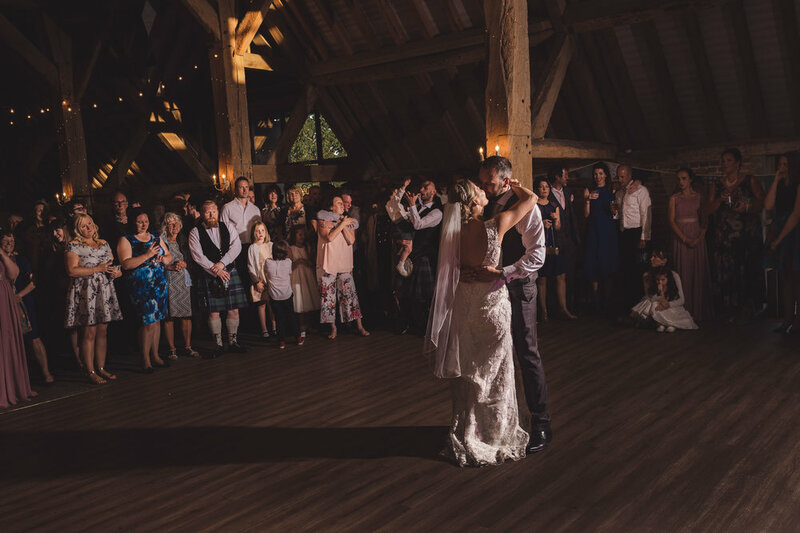 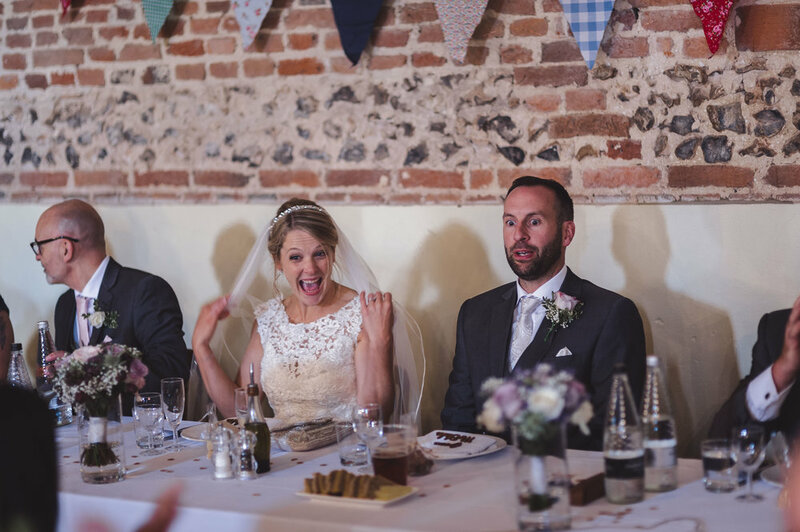 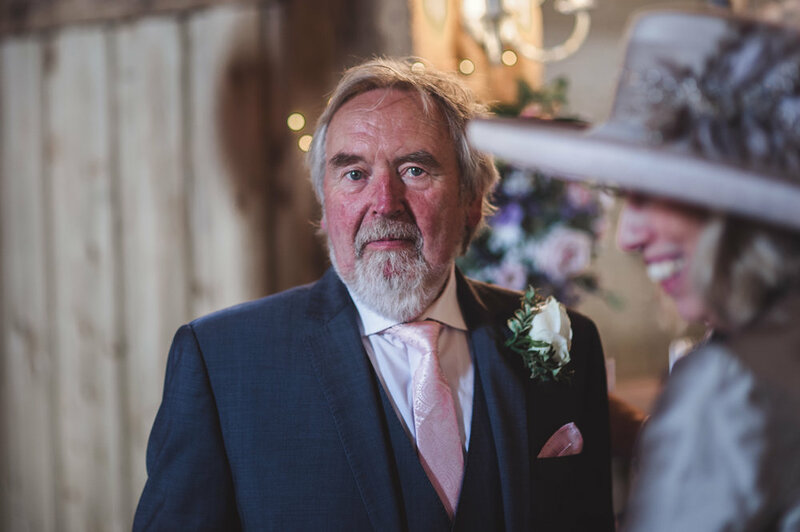 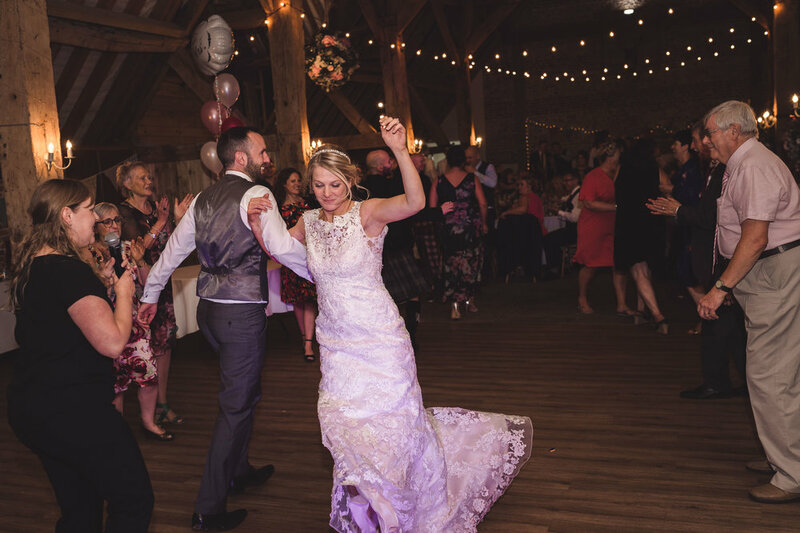 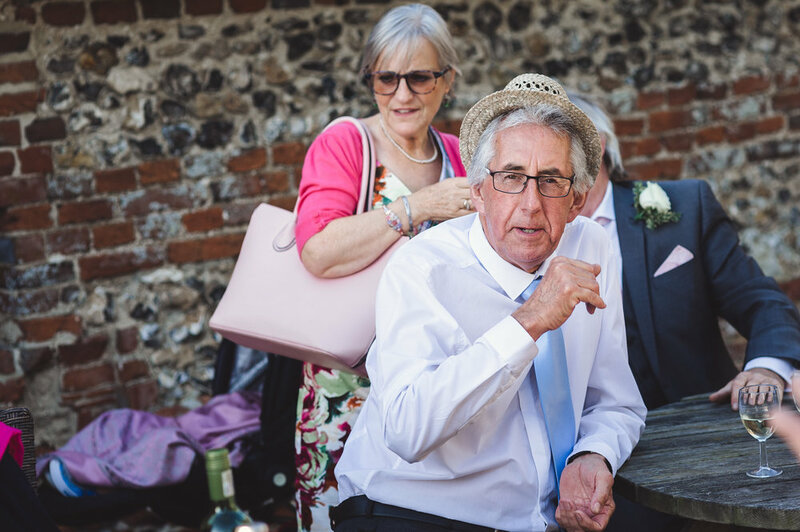 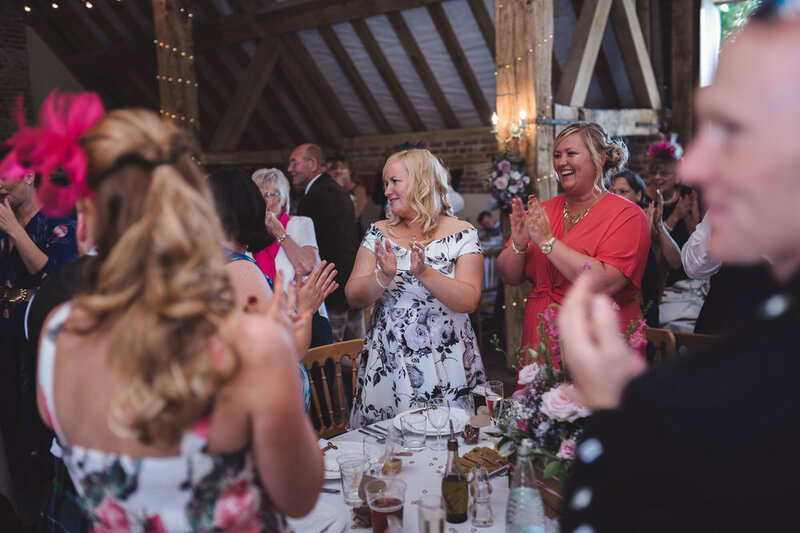 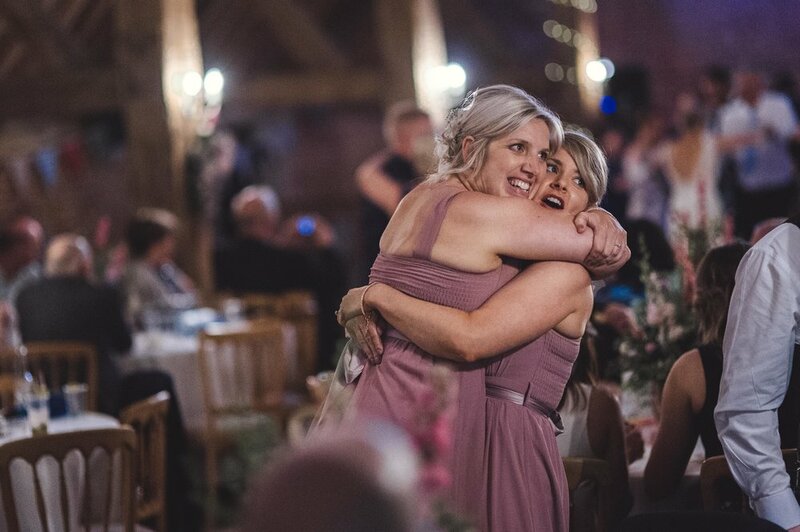 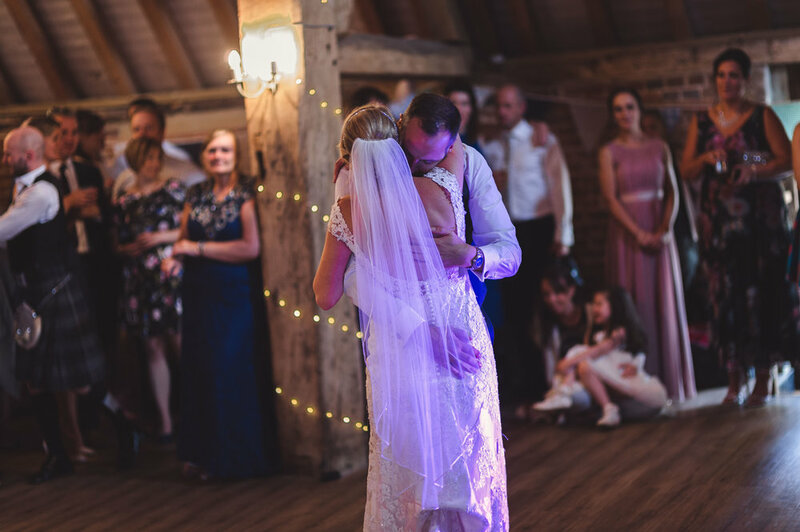 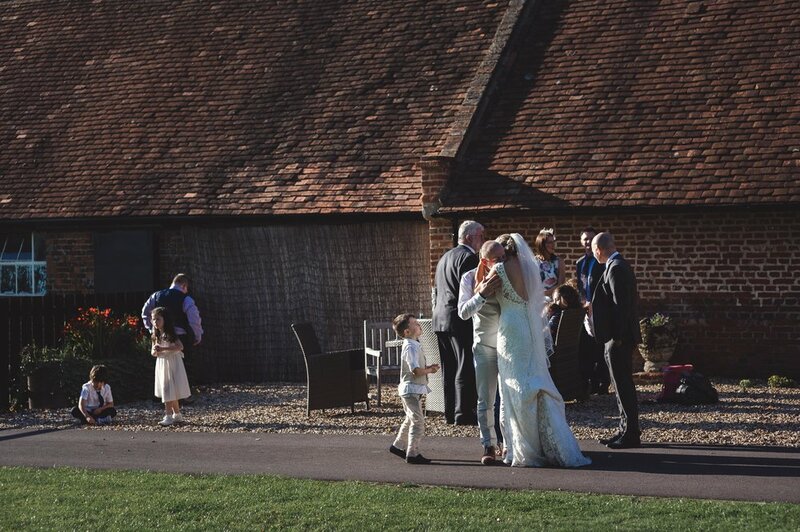 I have also shot 2 weddings at Barford Park farm before and again, this is a lovely rustic venue. 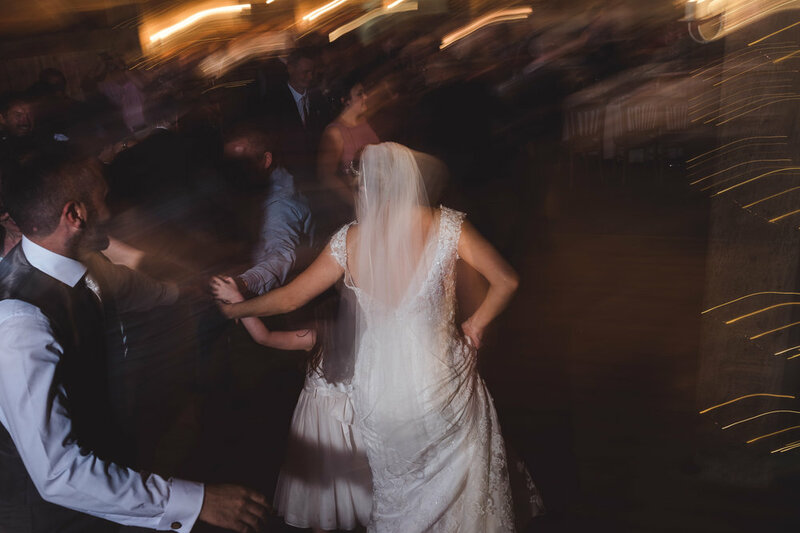 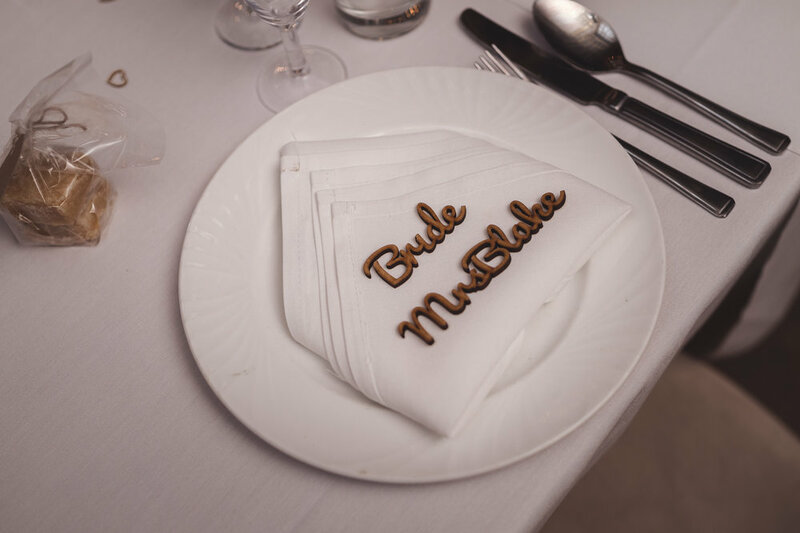 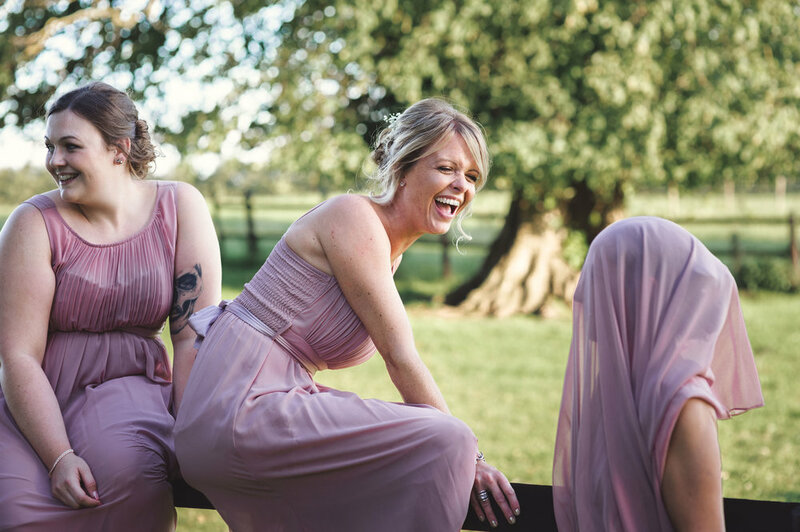 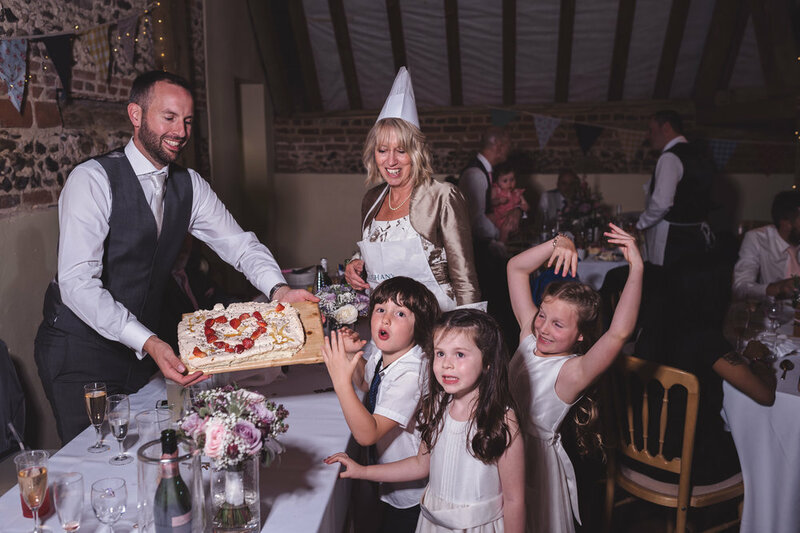 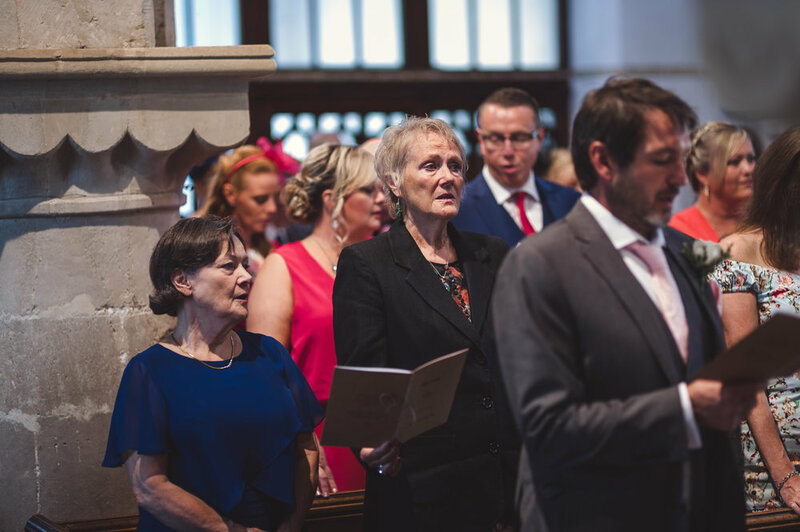 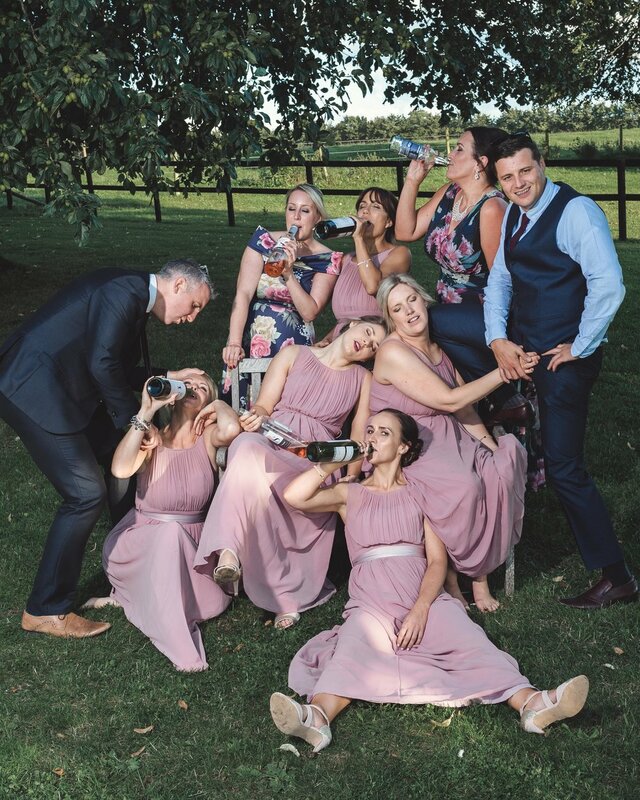 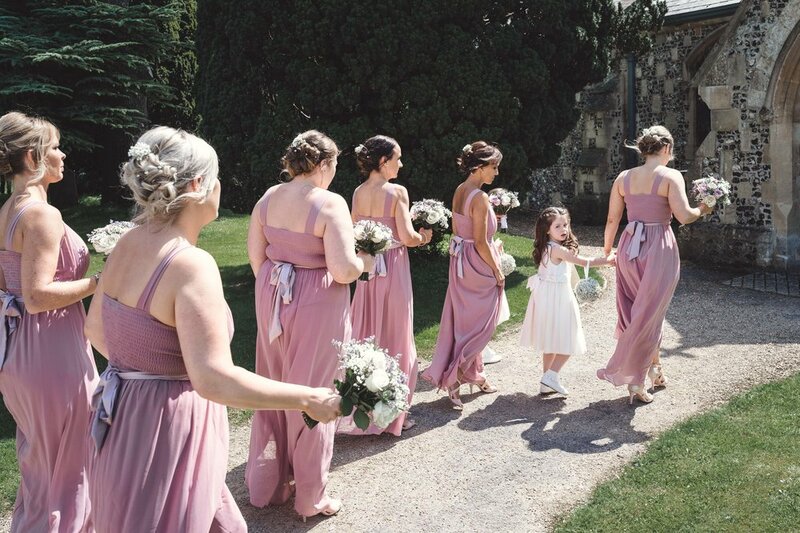 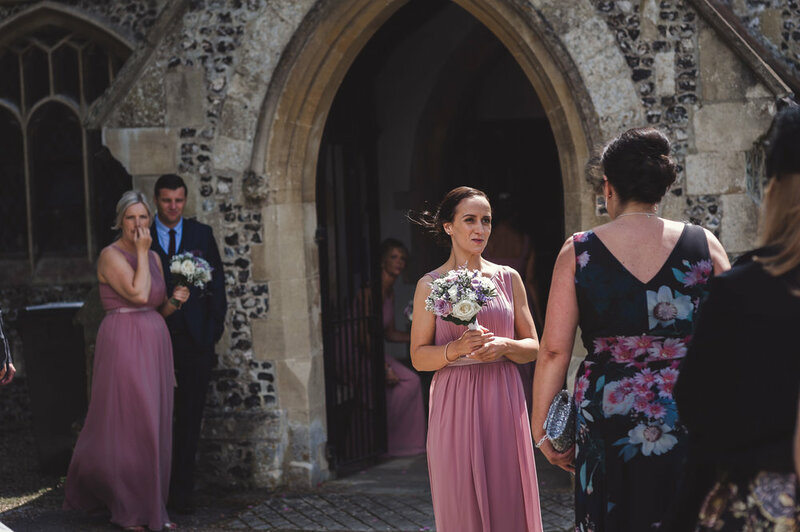 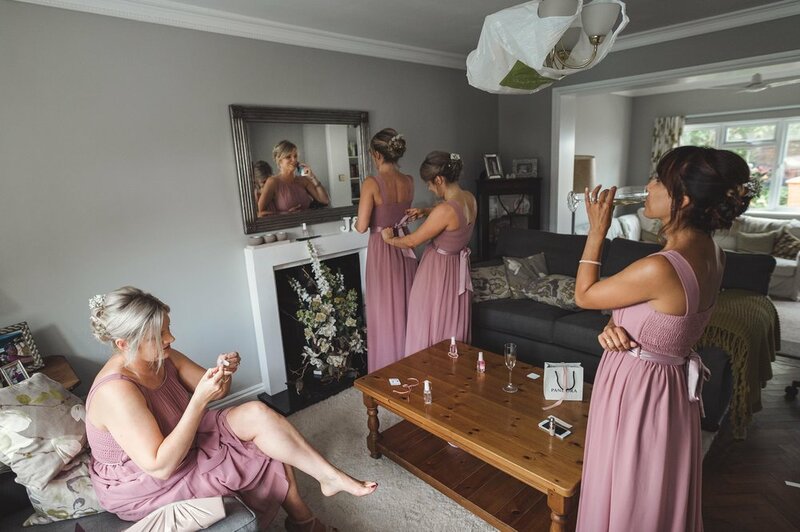 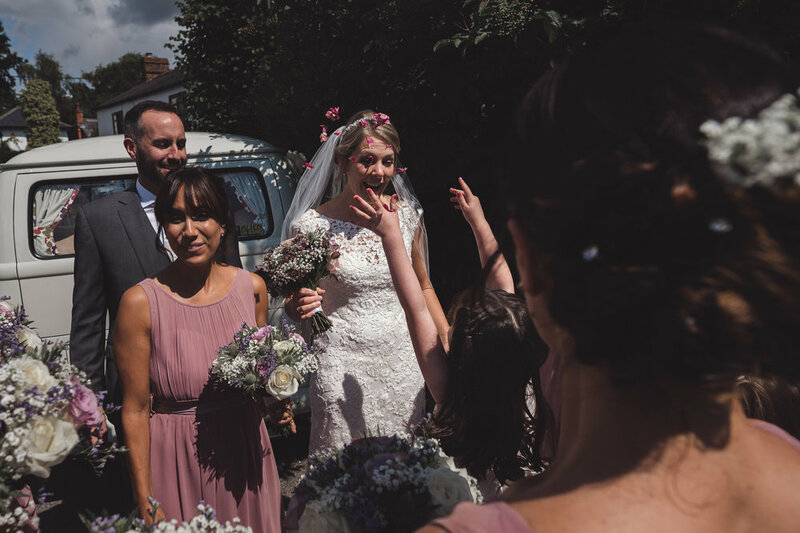 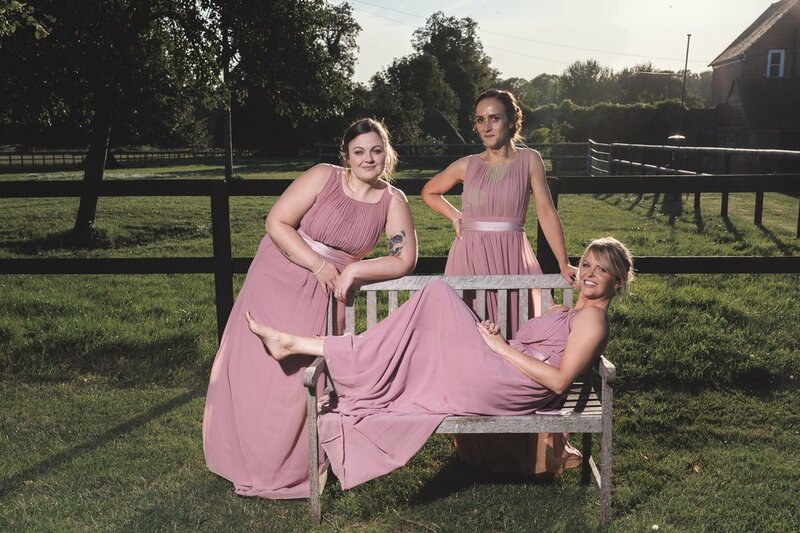 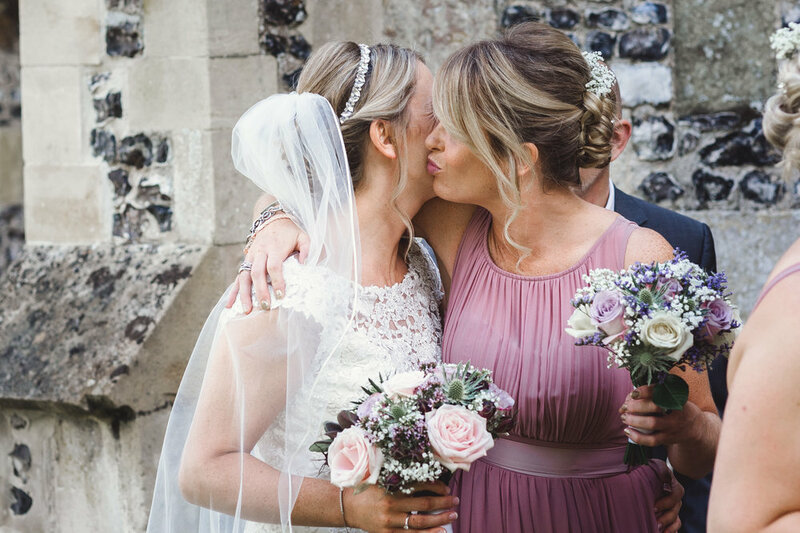 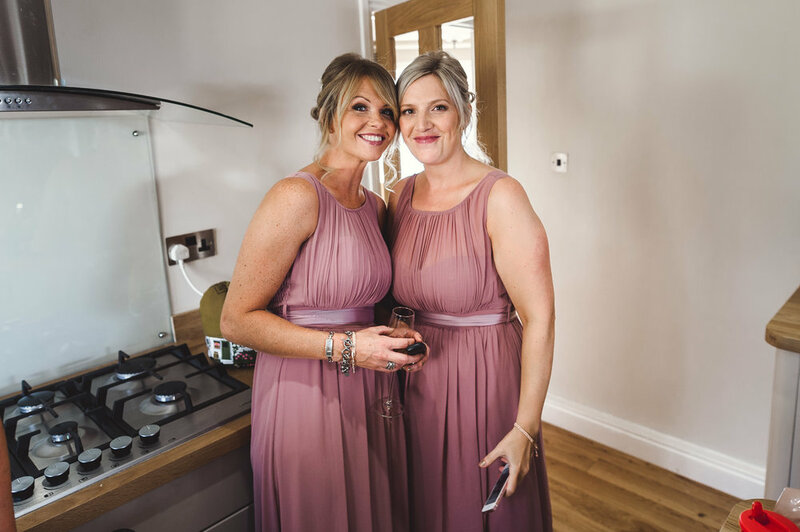 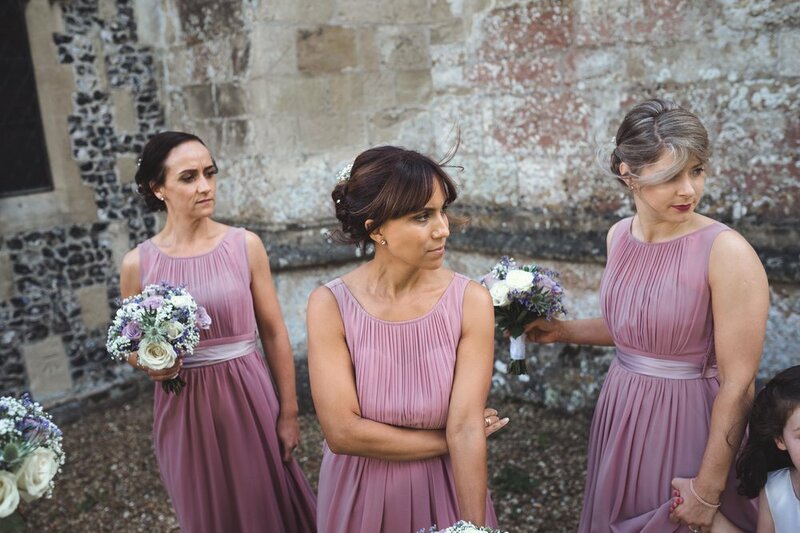 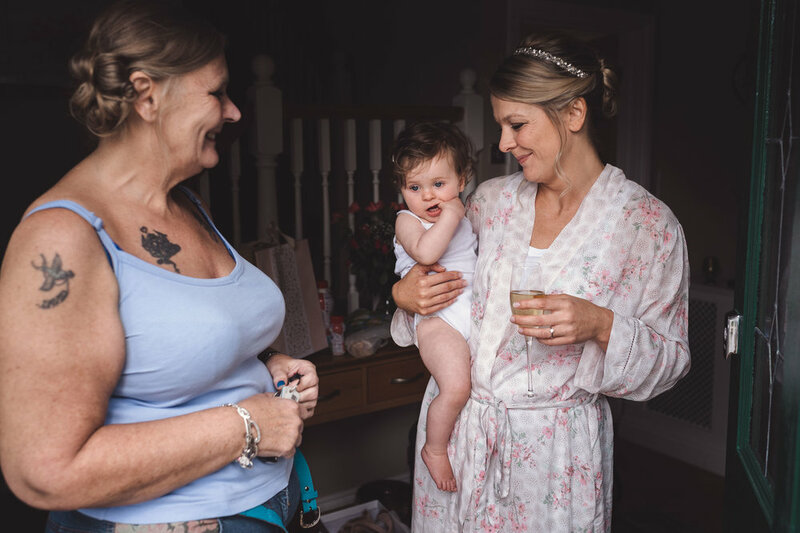 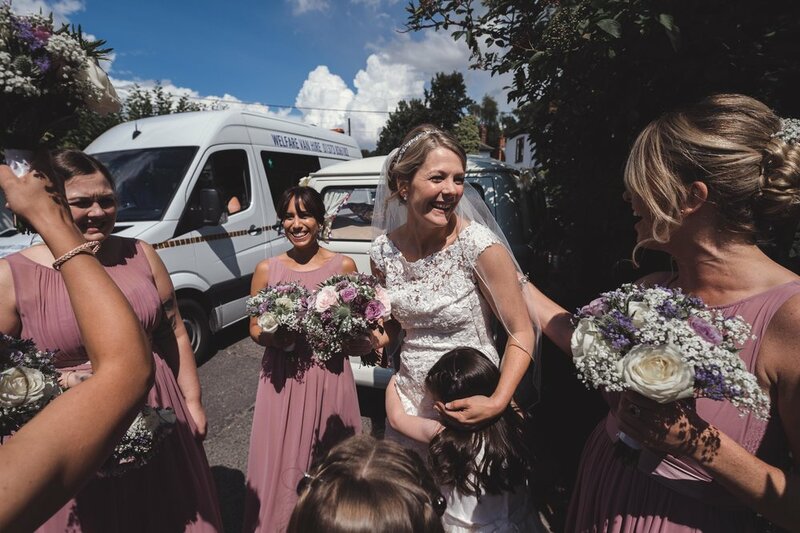 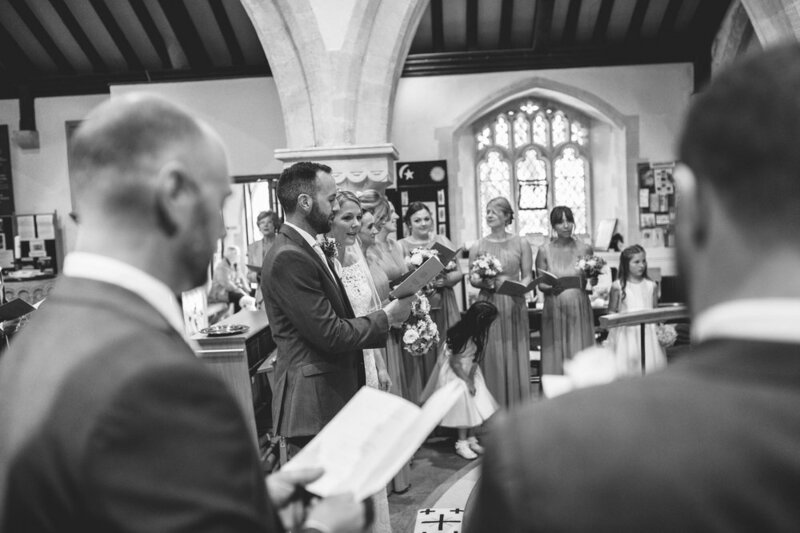 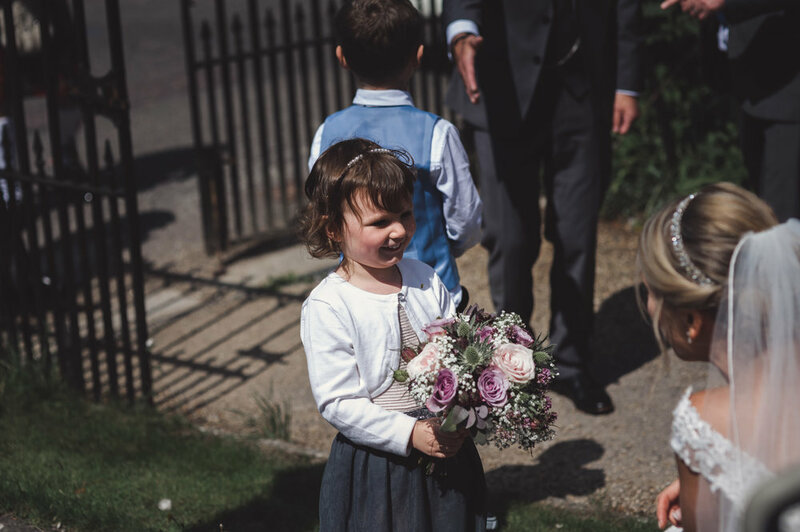 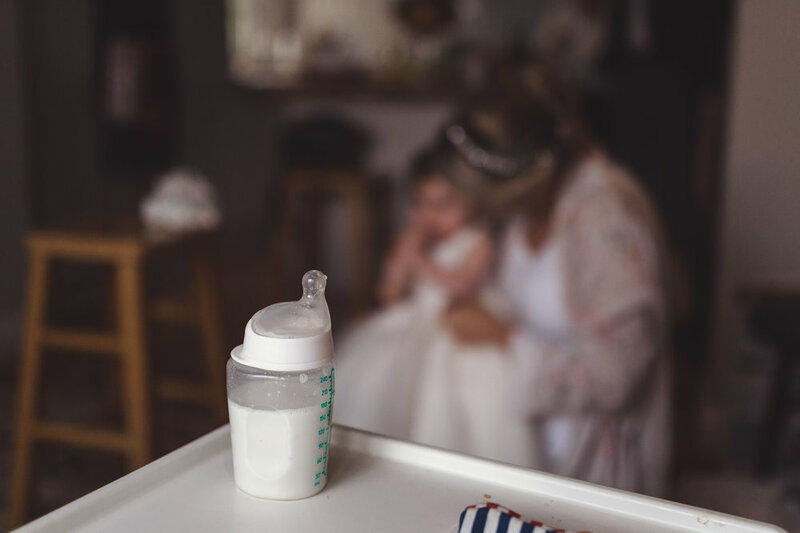 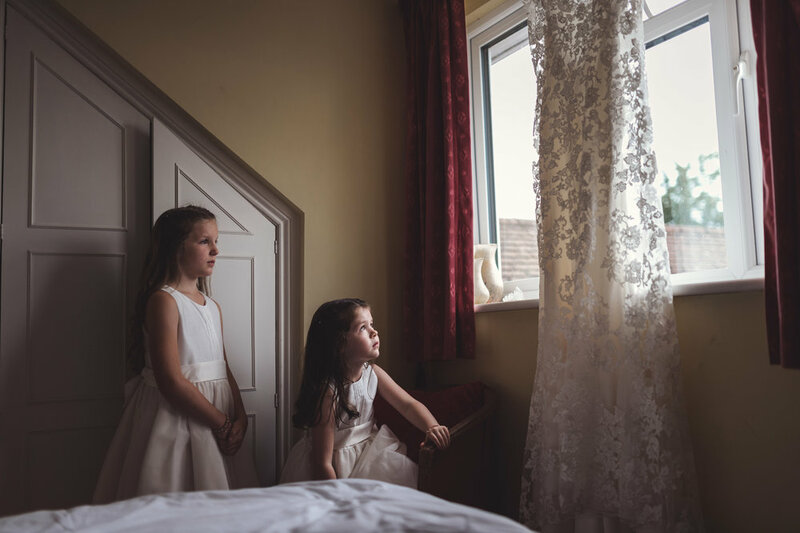 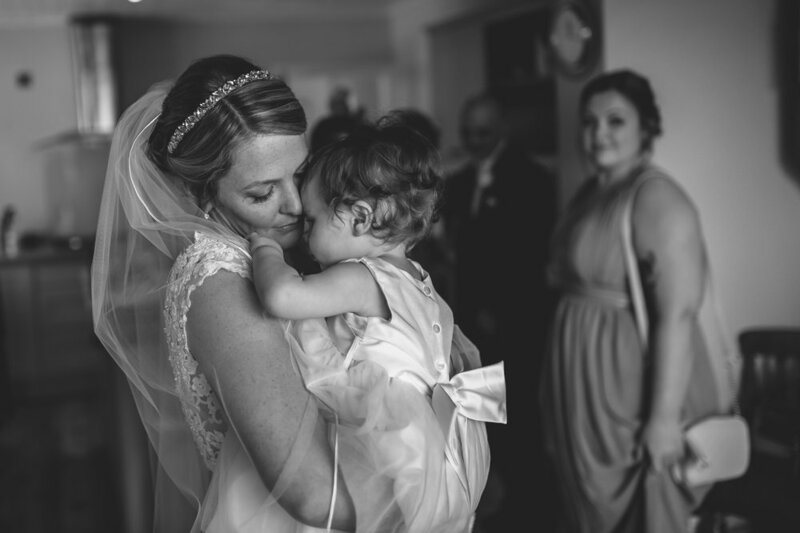 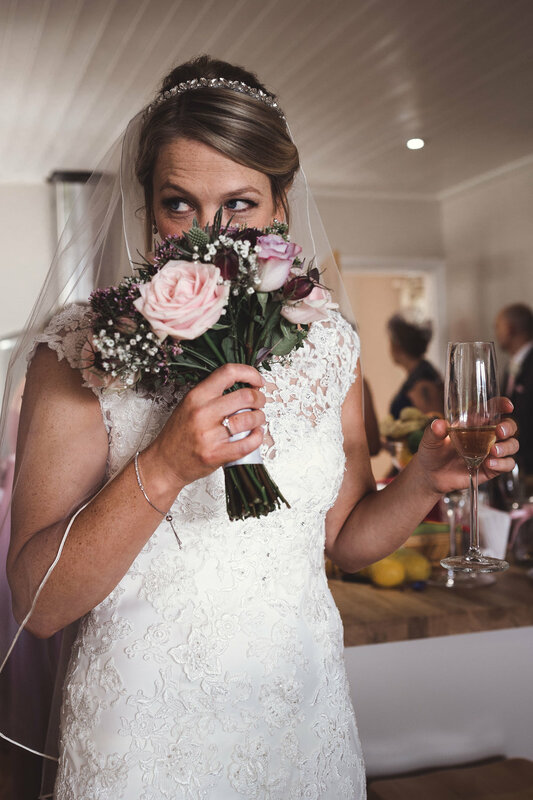 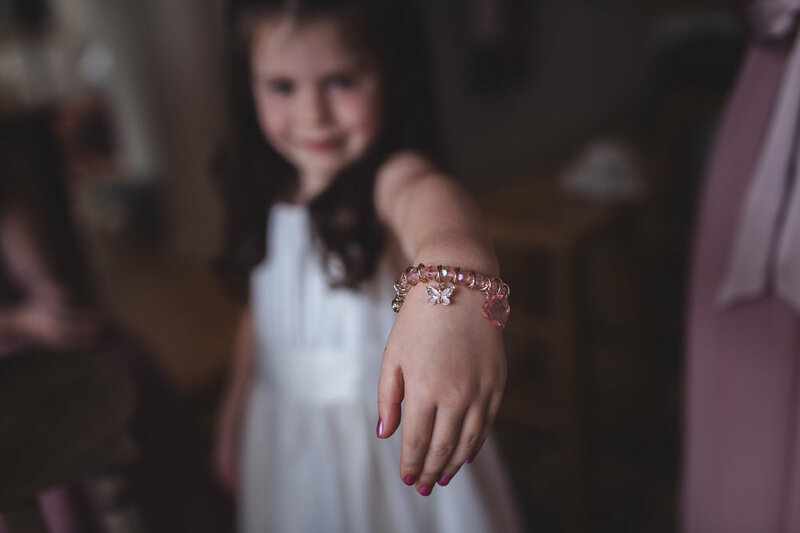 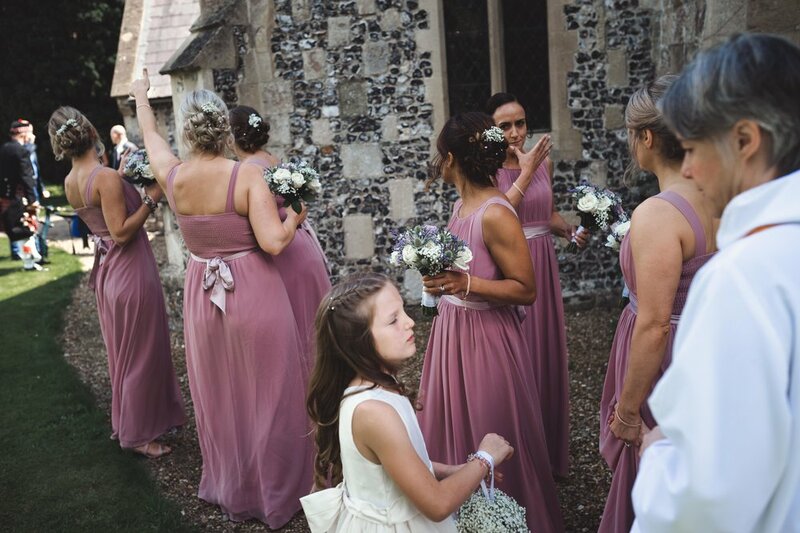 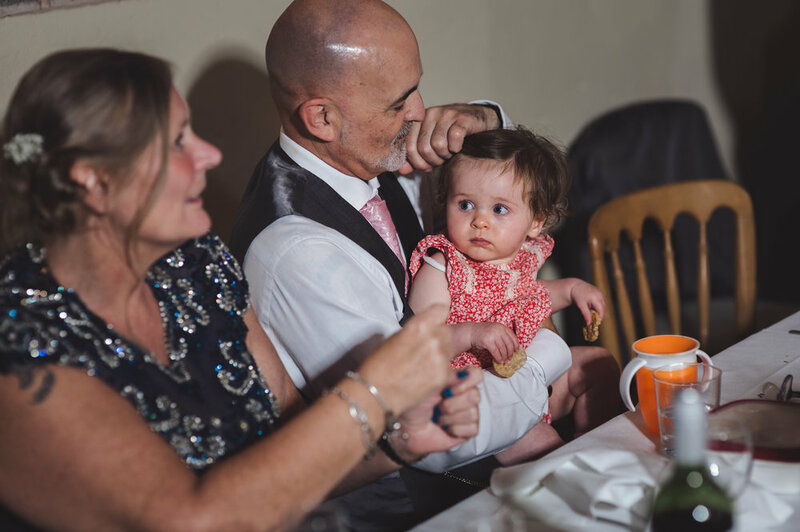 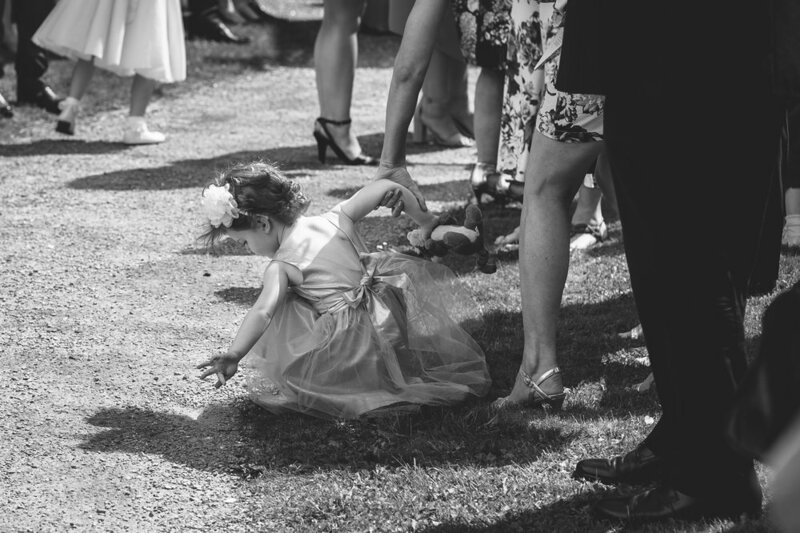 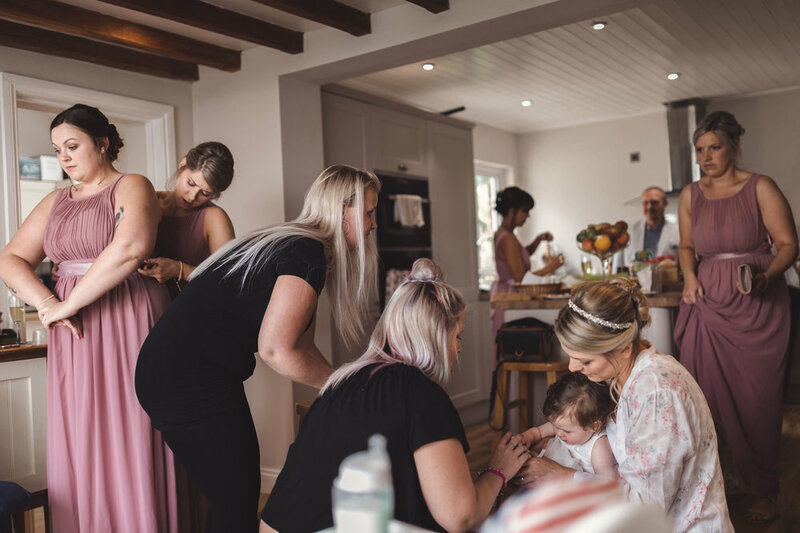 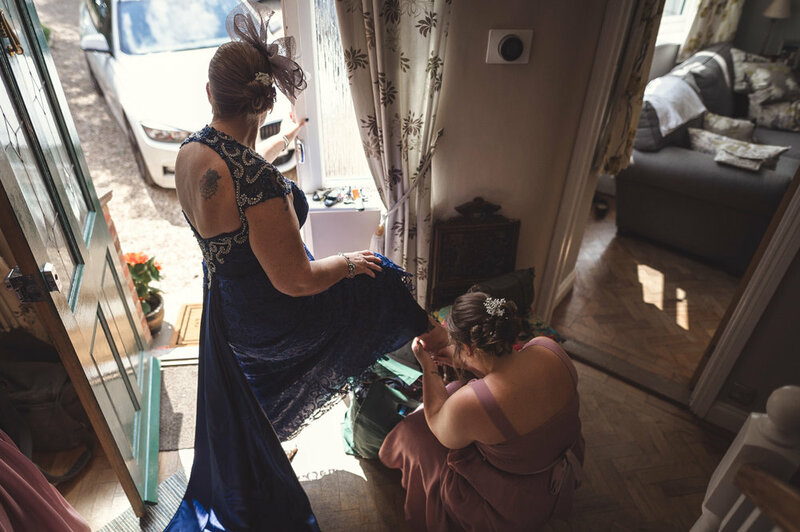 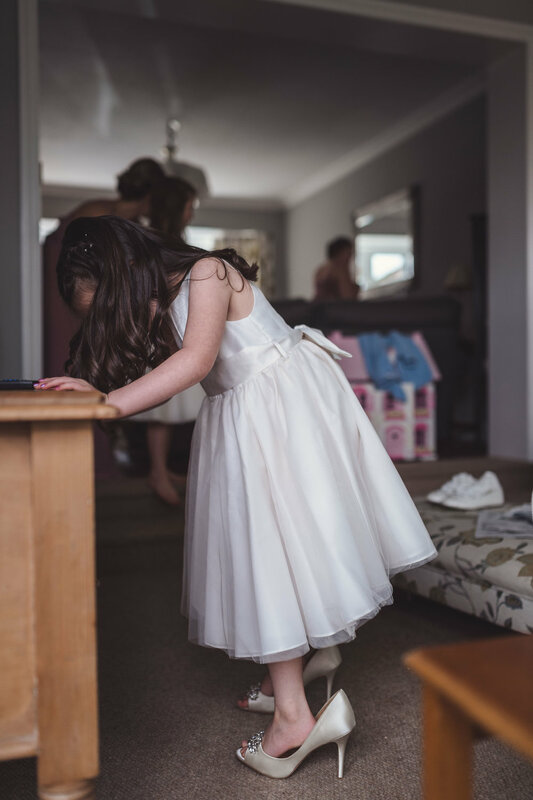 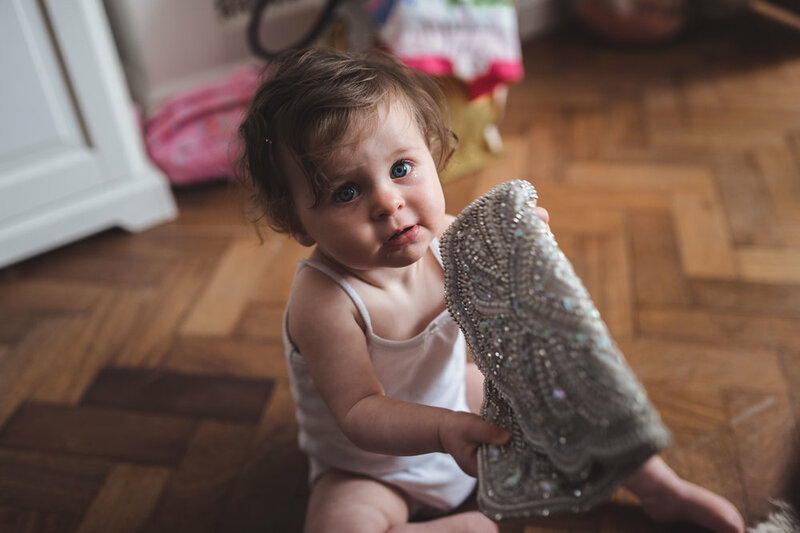 I knew Bridal prep was going to a busy one with 6 Bridesmaids, 2 flower girls and a very full house, but everyone was relaxed as they had prepared well, i love to see the hustle and bustle with everything going on. 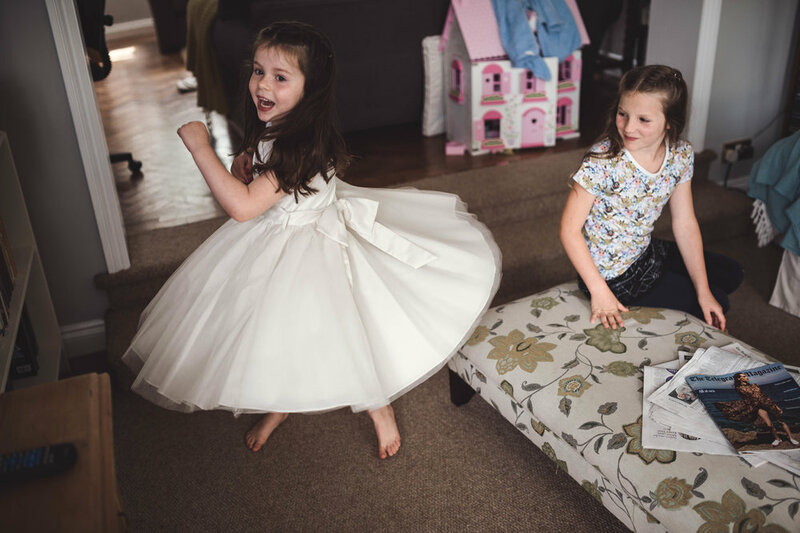 We even managed a little bit of creative work with the flower girls and Lauren wearing Kelly’s shoes was just great. 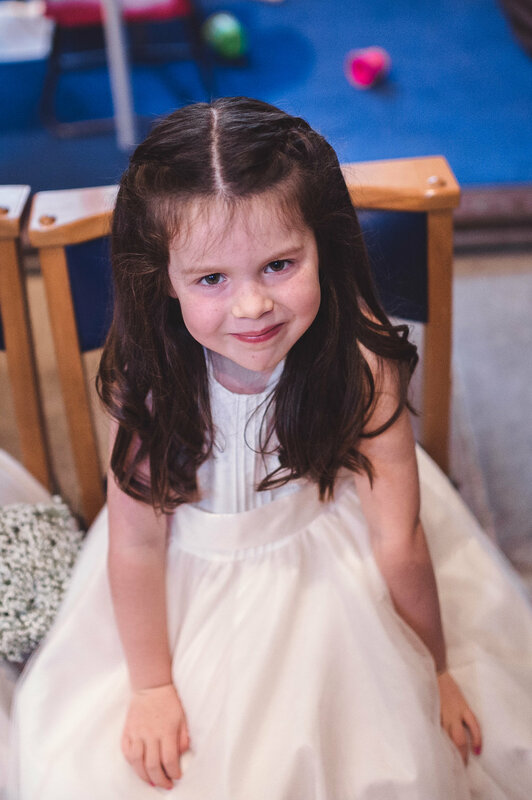 The service was gorgeous with Lauren making another star appearance to give a reading from the the book “ I Love You As Big As the World” And there was not many dry eyes left on the house once she had finished. 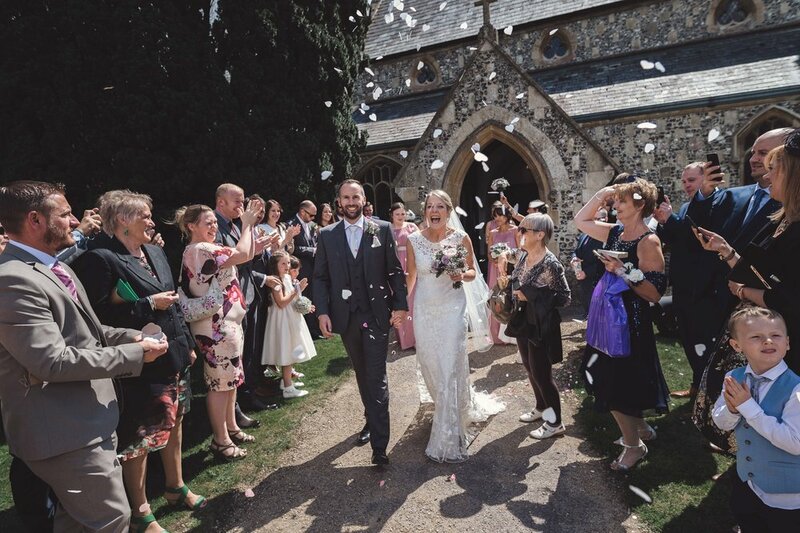 After the ceremony it was time for some confetti, the only problem was the confetti had disappeared, but that didn’t stop a lovely walk down the church path and some people had brought their own. 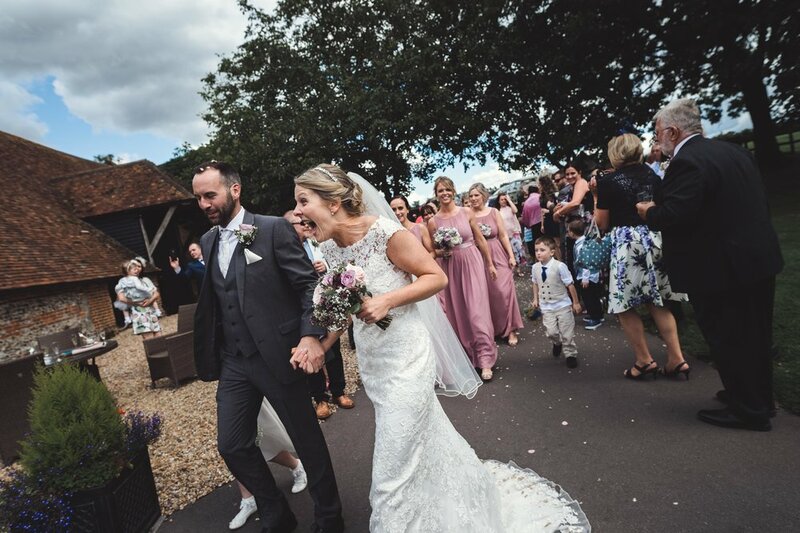 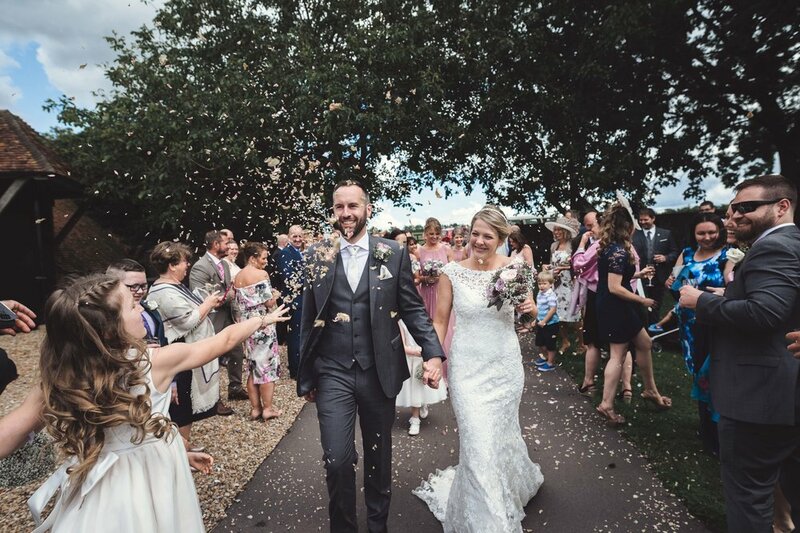 Once we arrived at Barford Park, the confetti was found and we managed a lovely arrival with LOADS of confetti. 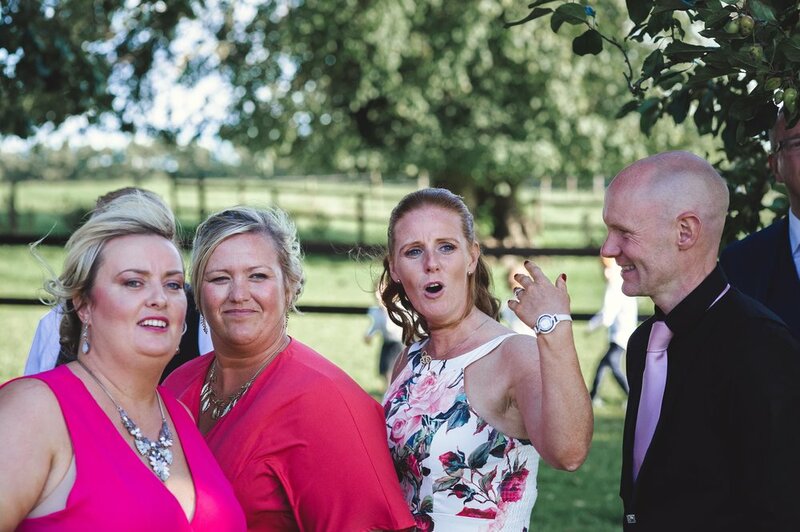 It was then back outside for some more fun things to do, we nearly broke a fence and of course had lots more laughs. 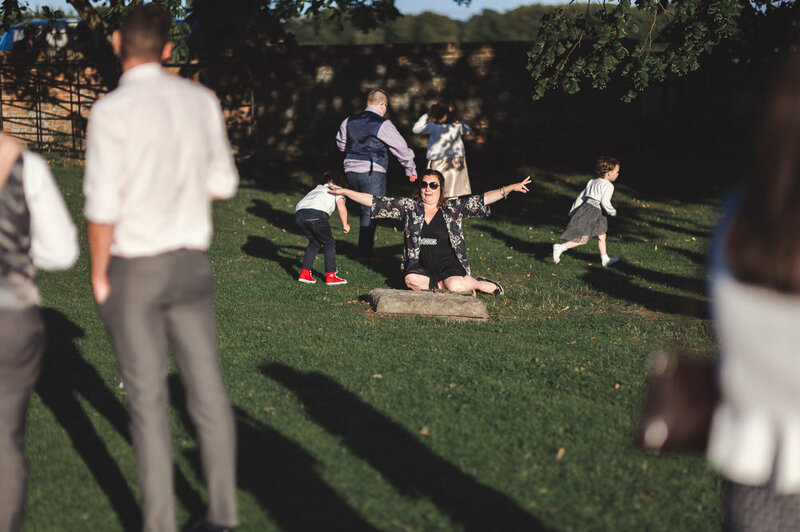 We even had an ambulance arrive to administer some first aid to one of the children, but all was good. 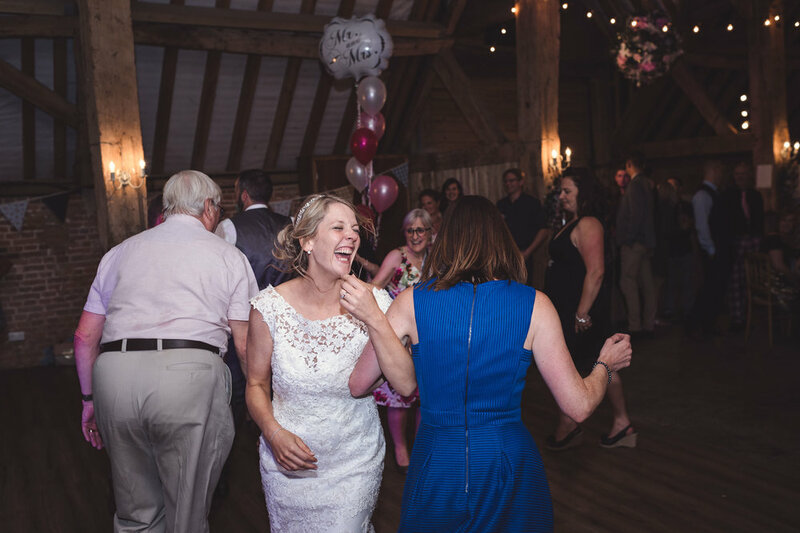 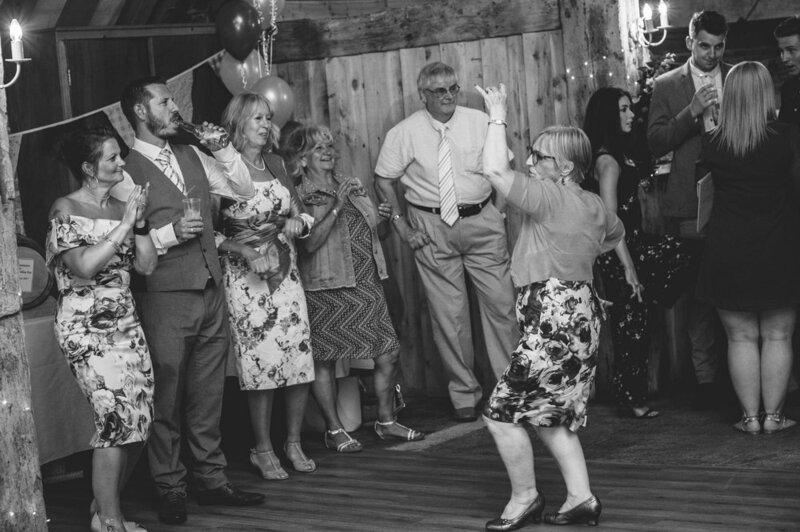 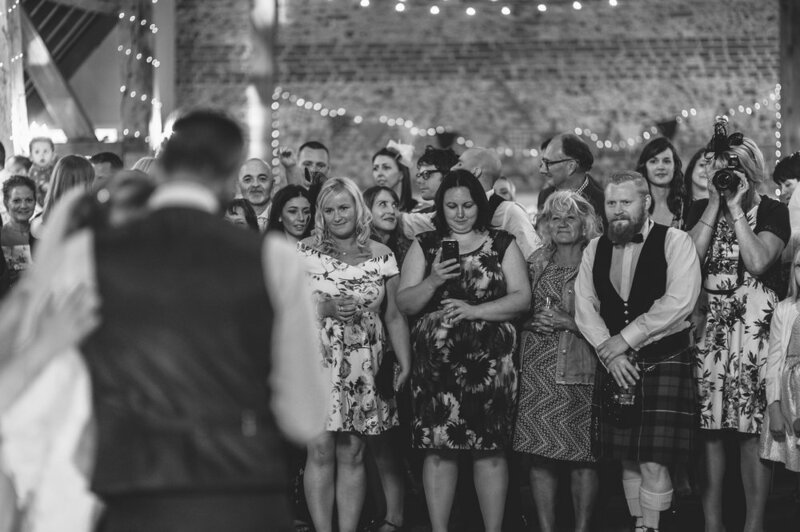 Finally it was time to get some dancing done with a ceilidh band and everyone was up and dancing, having so much fun. 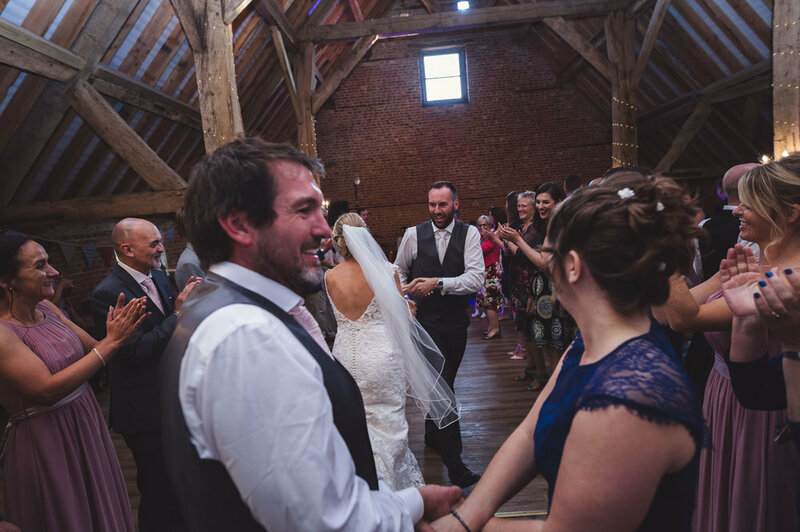 Once the final set from the band was complete it was time for me to go, it really was such a fun filled day with some very special people. 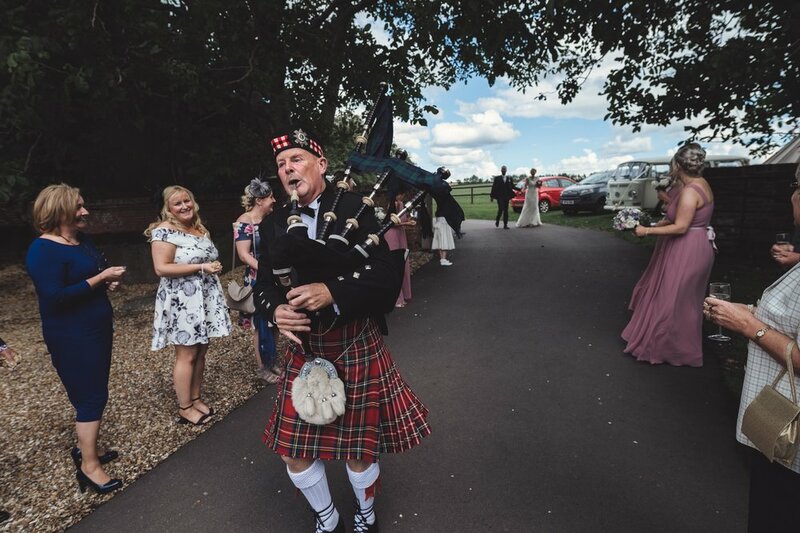 We also had buses, pipers, laughter and emotions!!!! 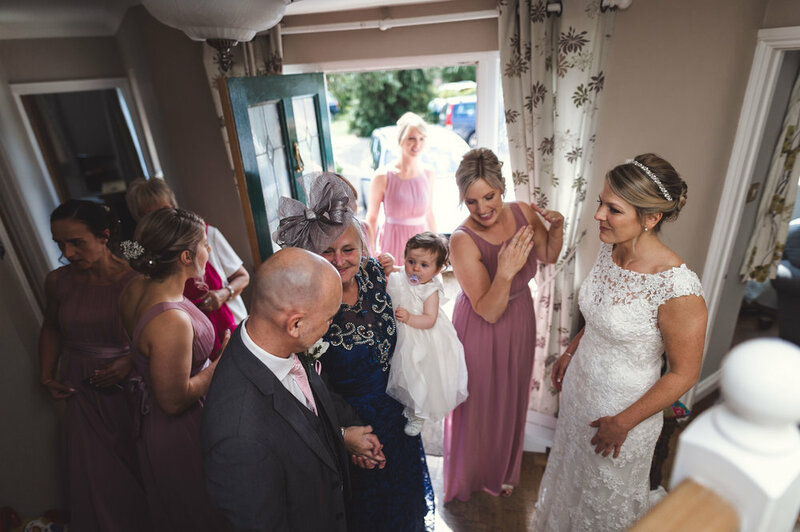 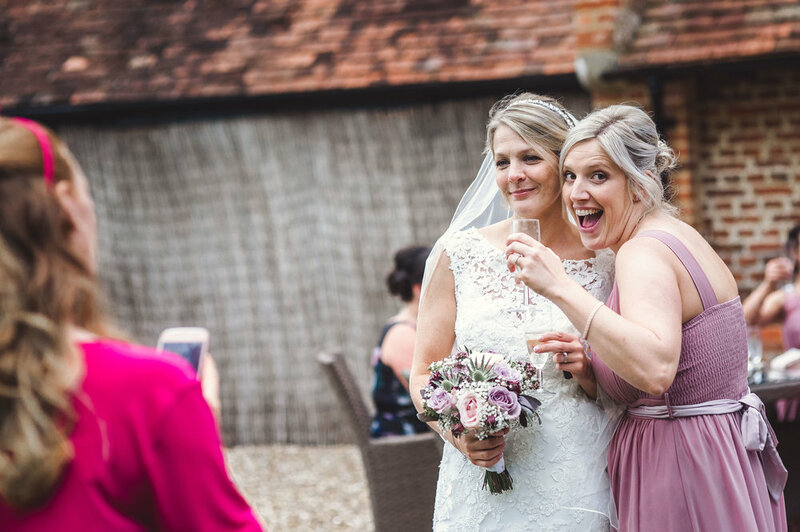 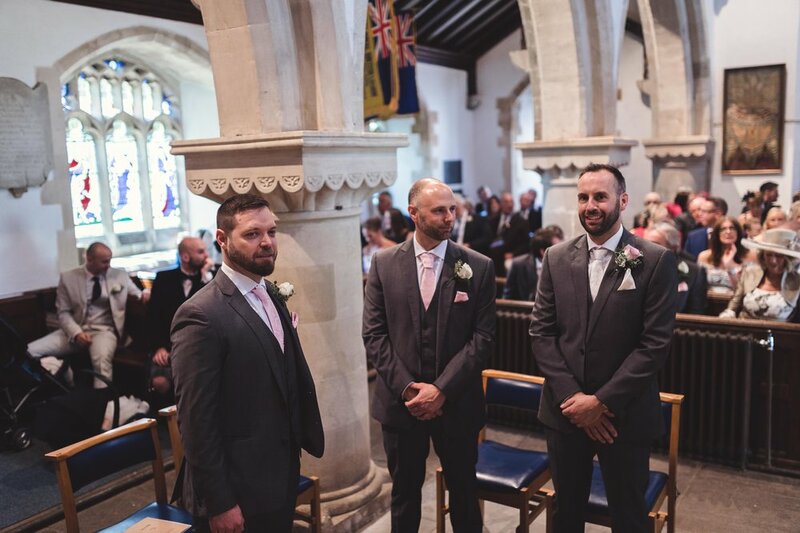 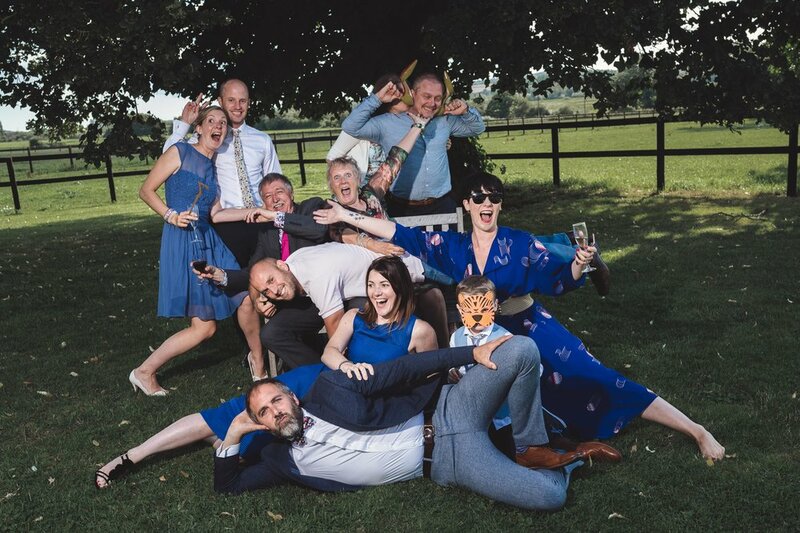 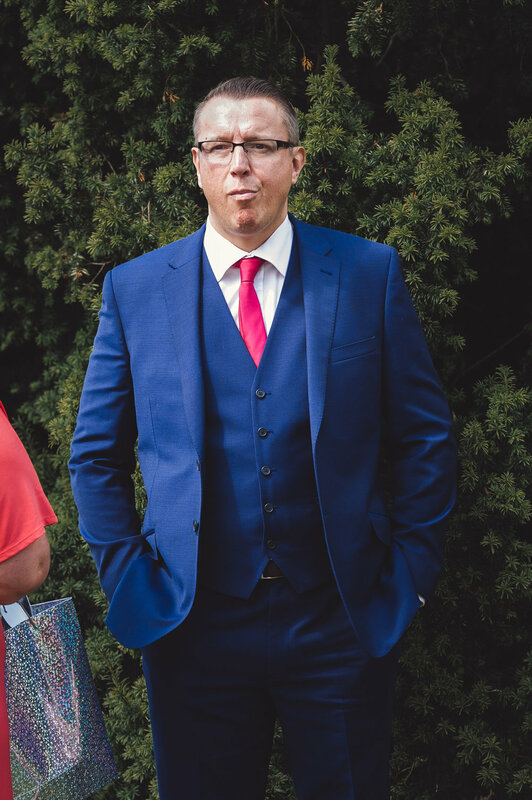 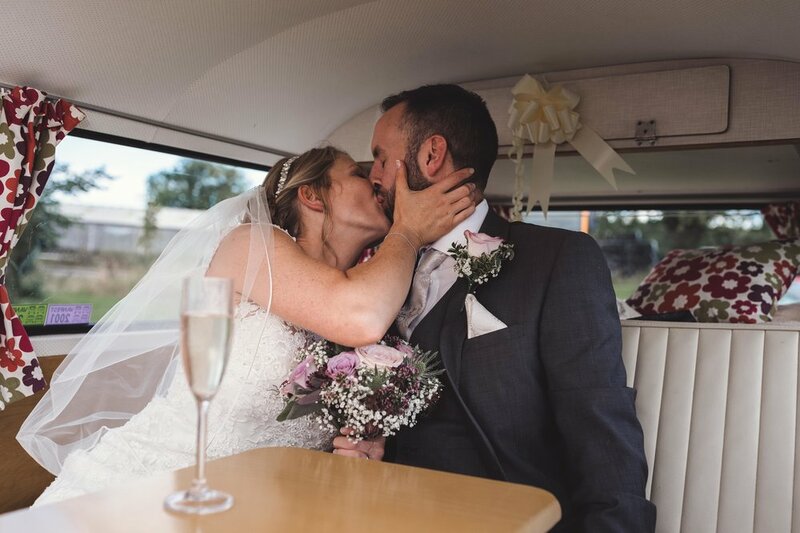 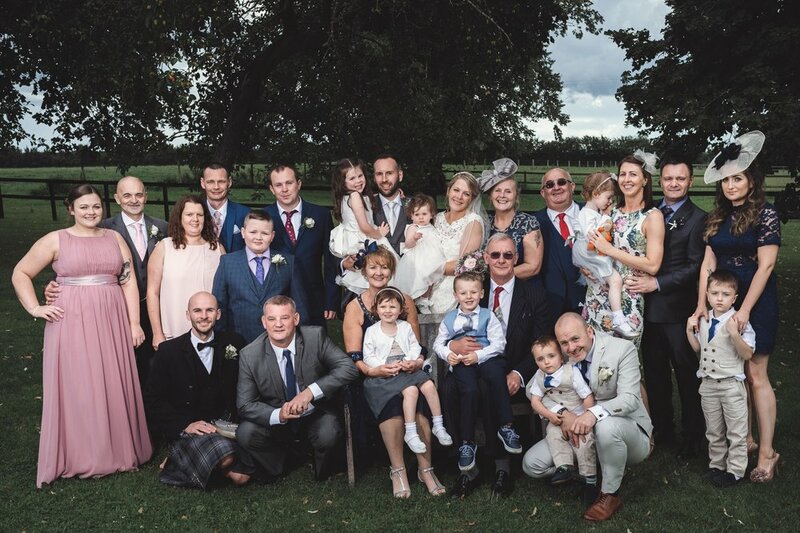 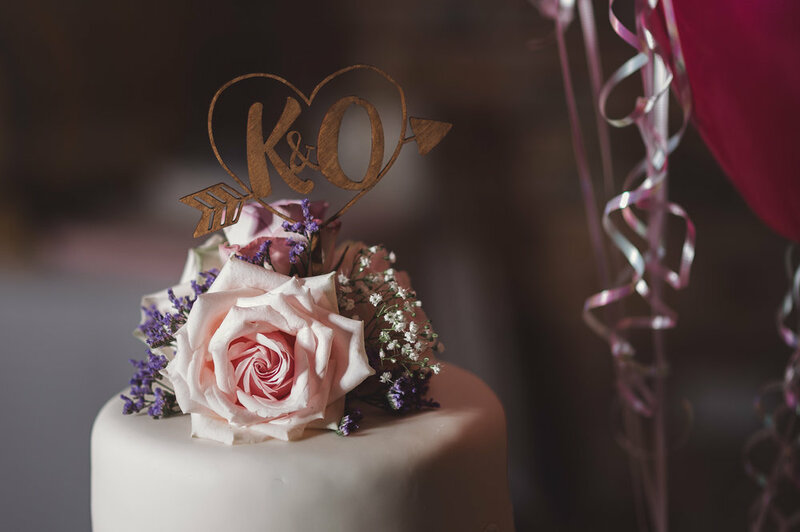 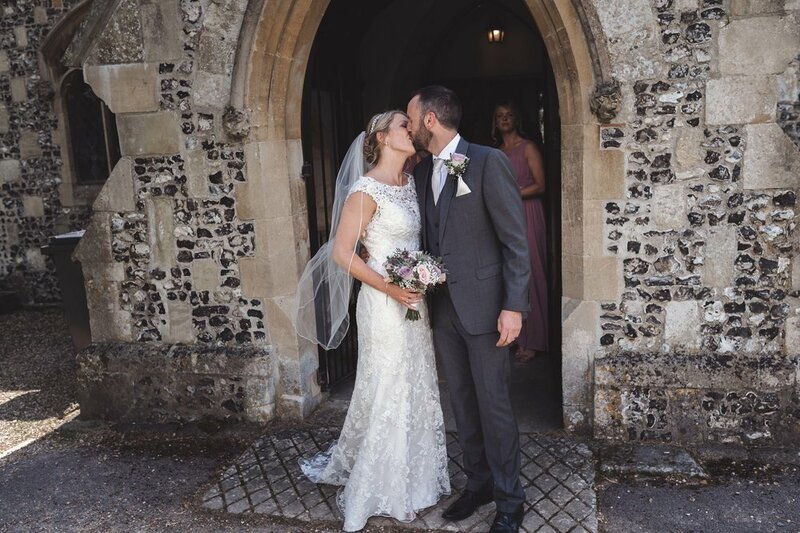 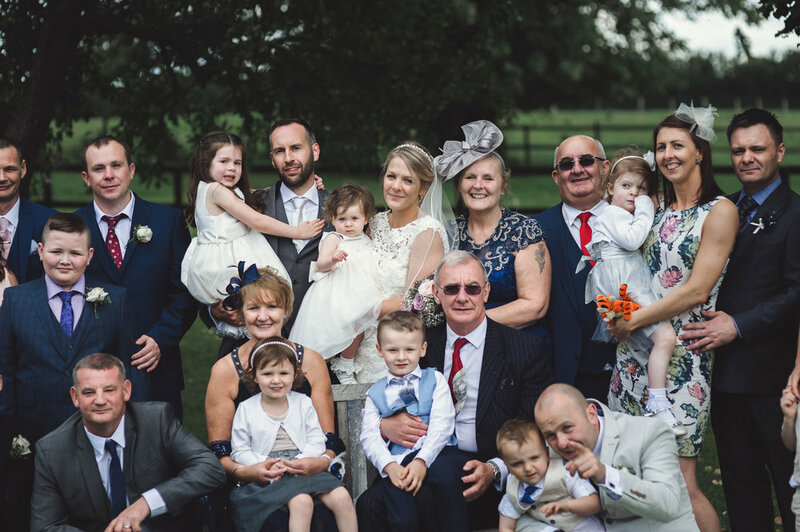 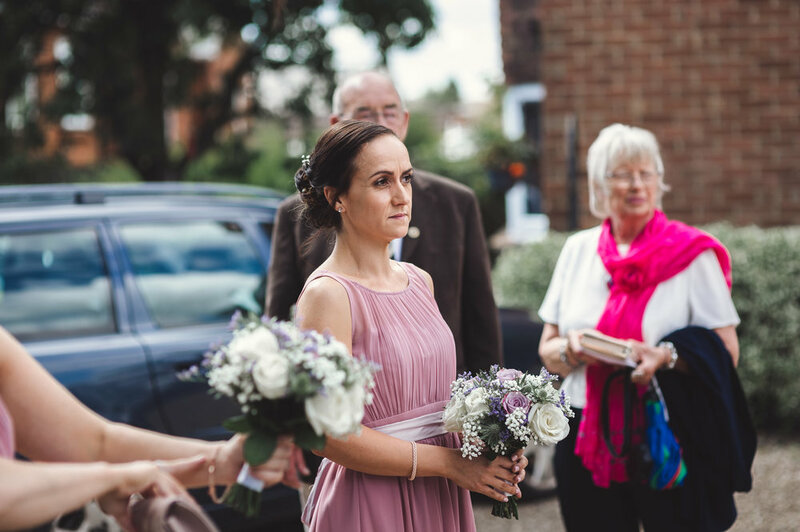 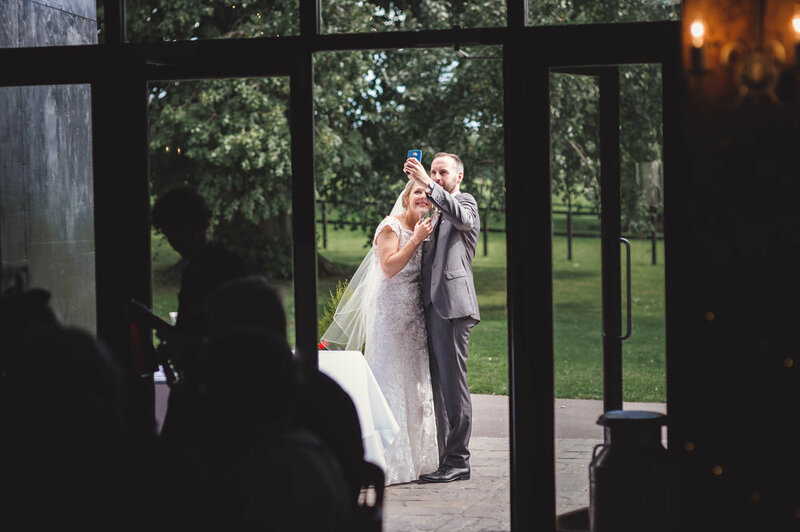 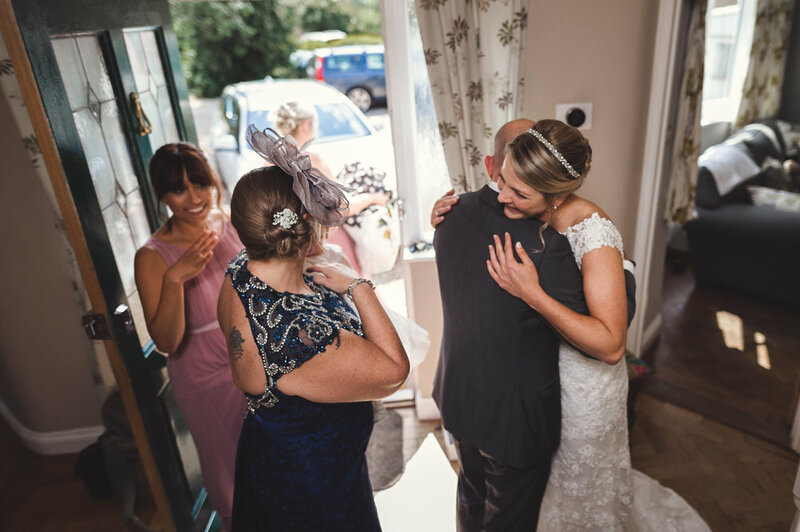 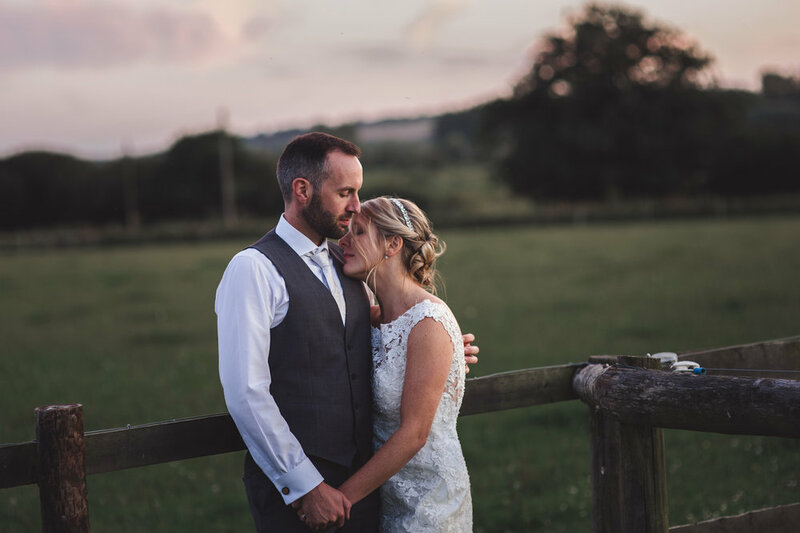 Thank you Kelly and Olly for choosing me to record your day, you have wonderful family and friends, and of course those crazy fun Bridesmaids and flower girls just added to the beauty of the day. 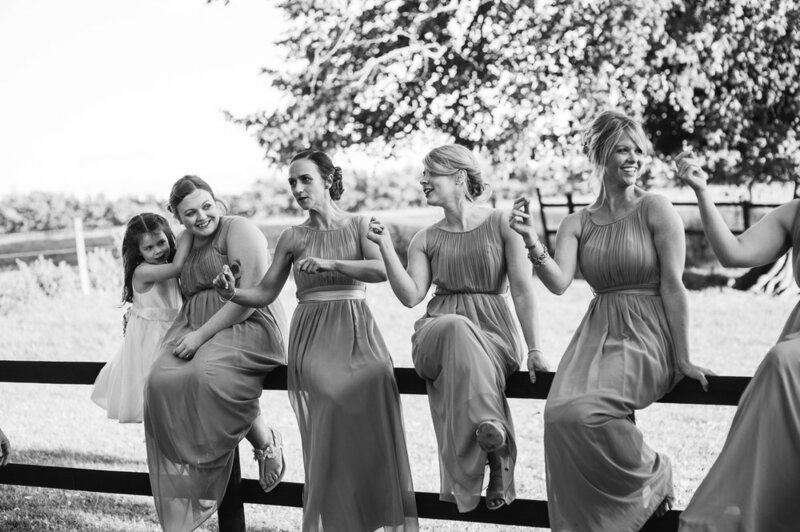 Please enjoy looking through this little collection.